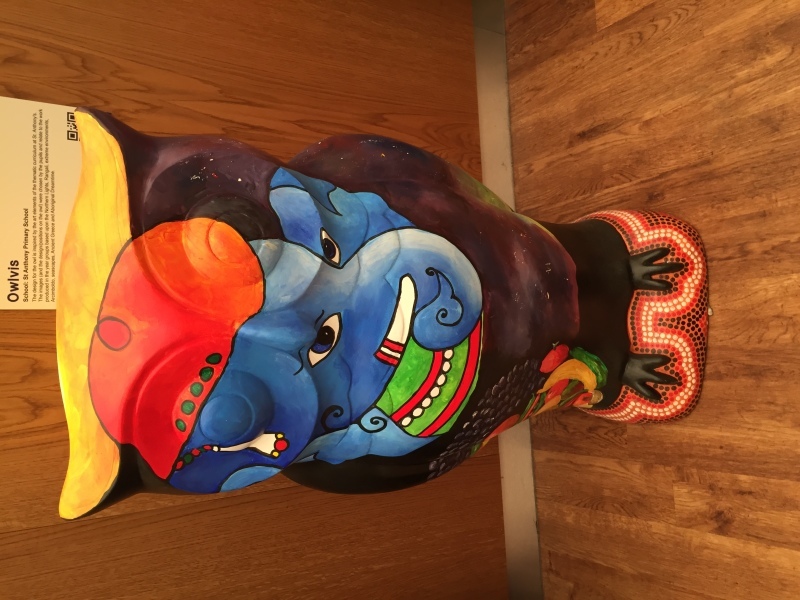 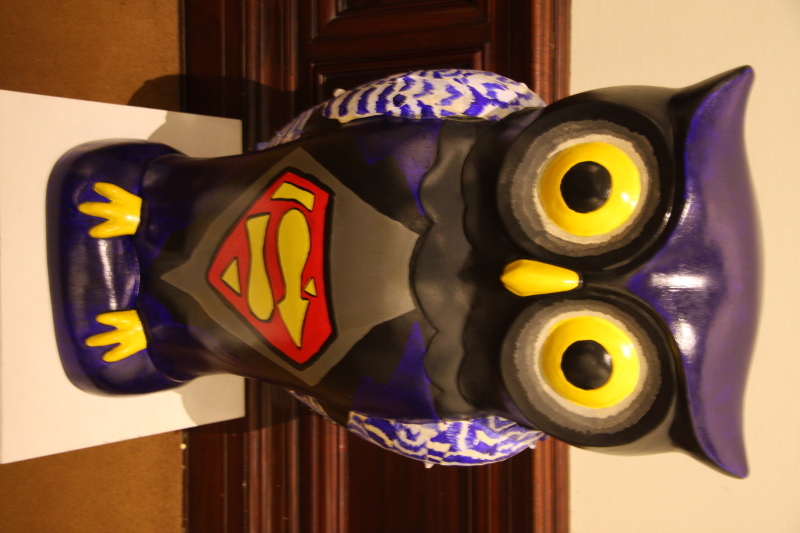 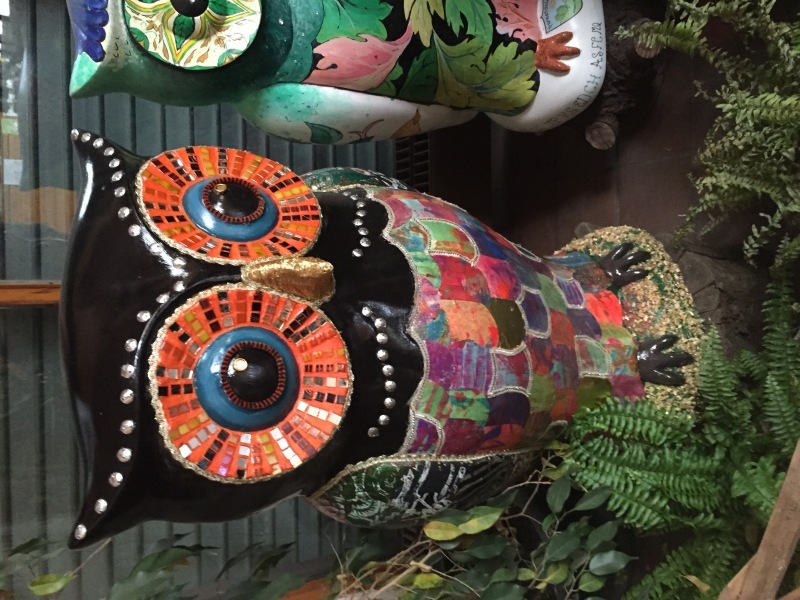 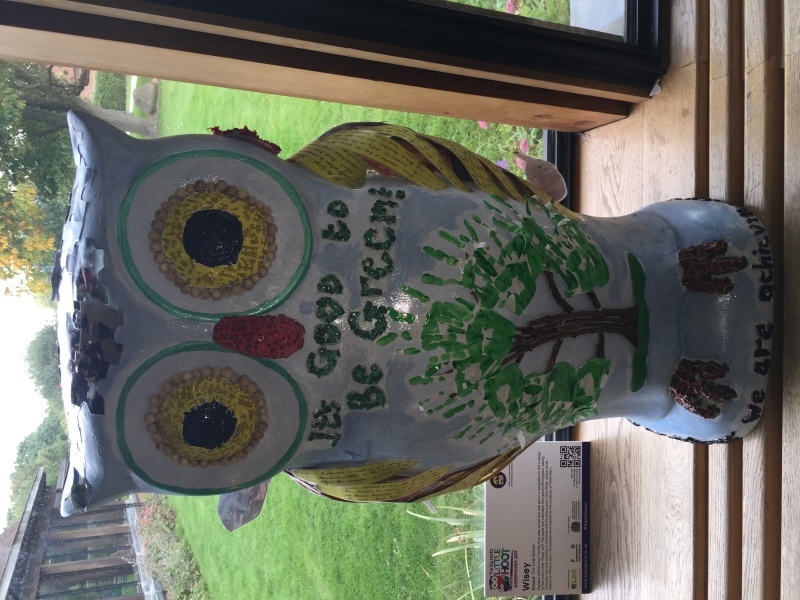 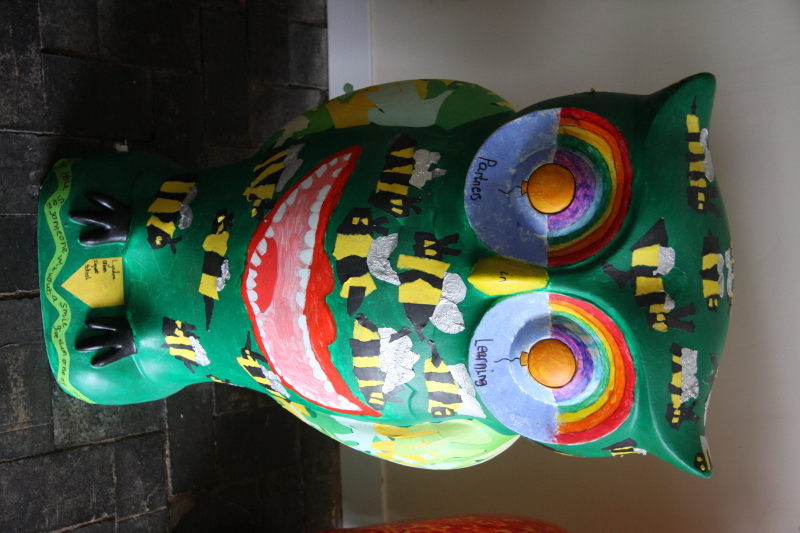 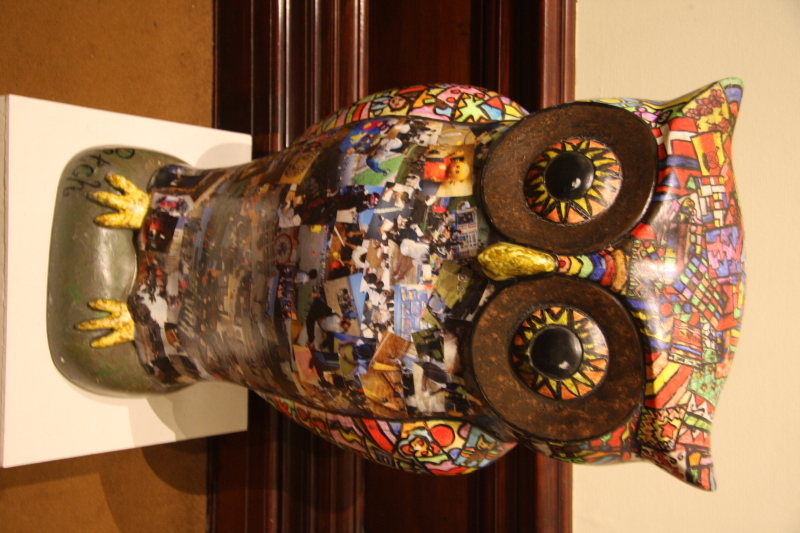 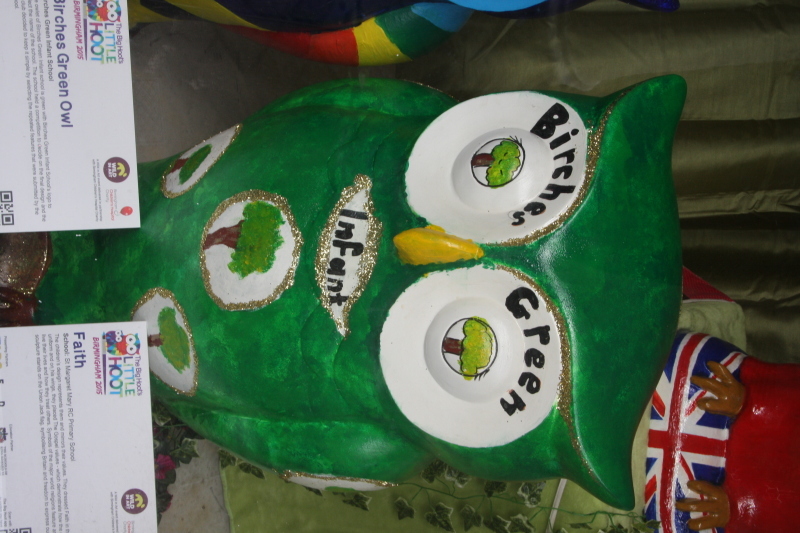 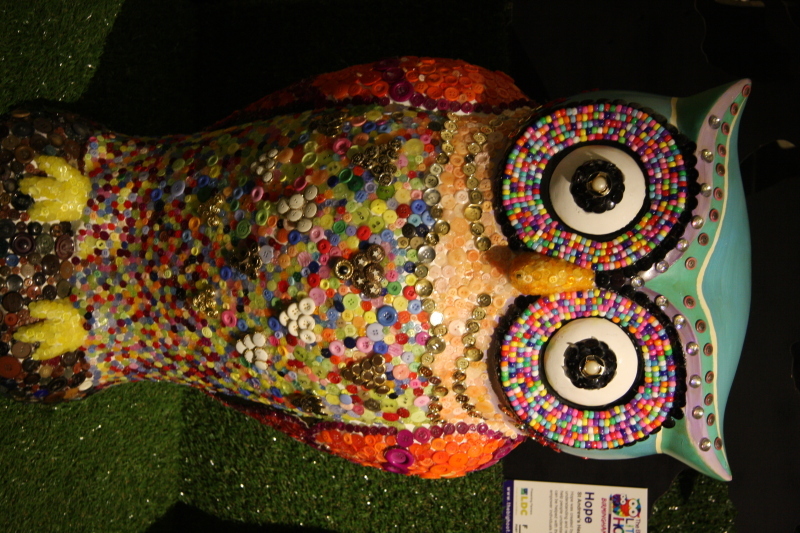 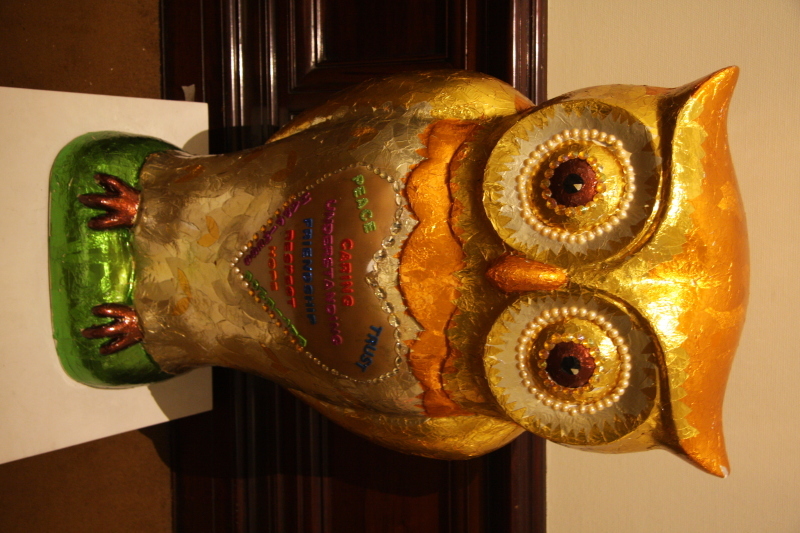 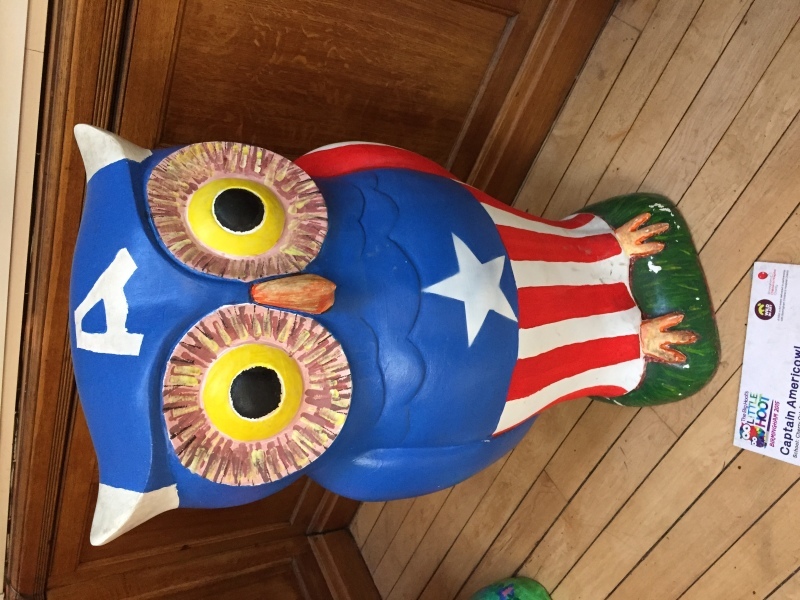 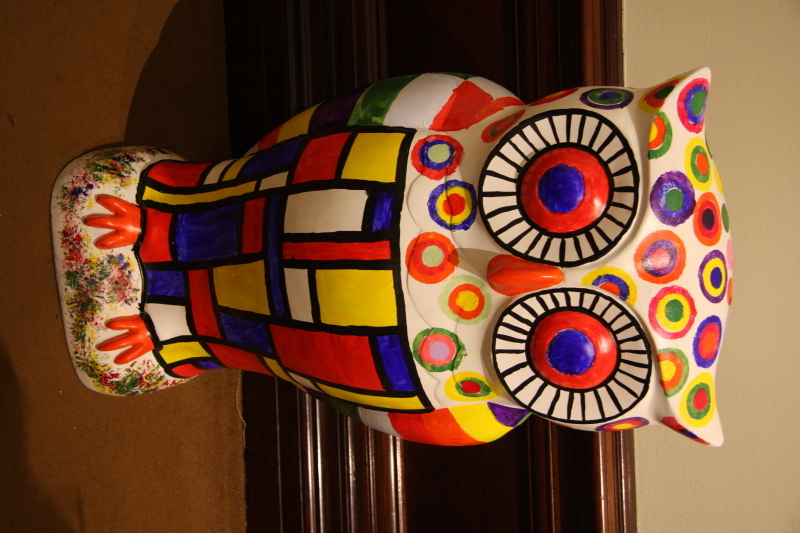 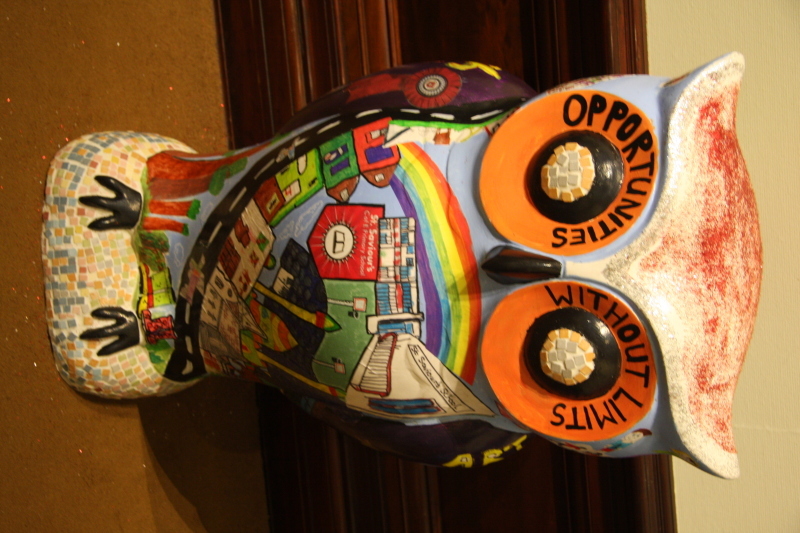 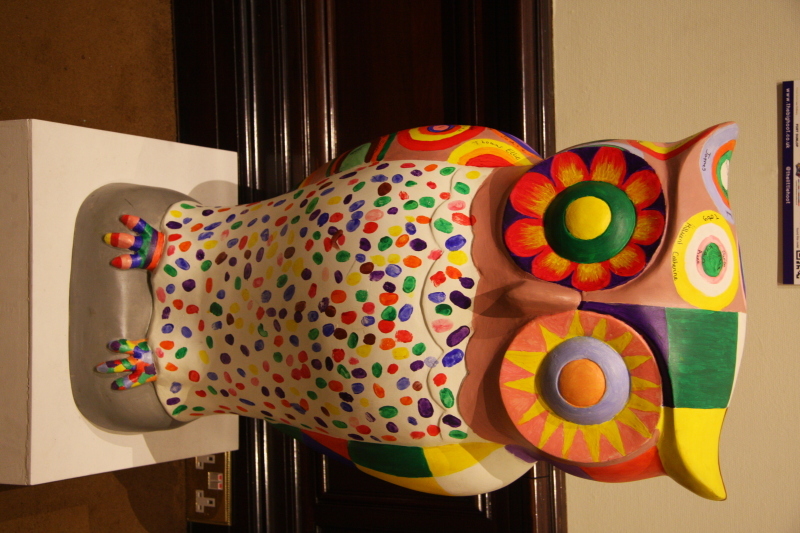 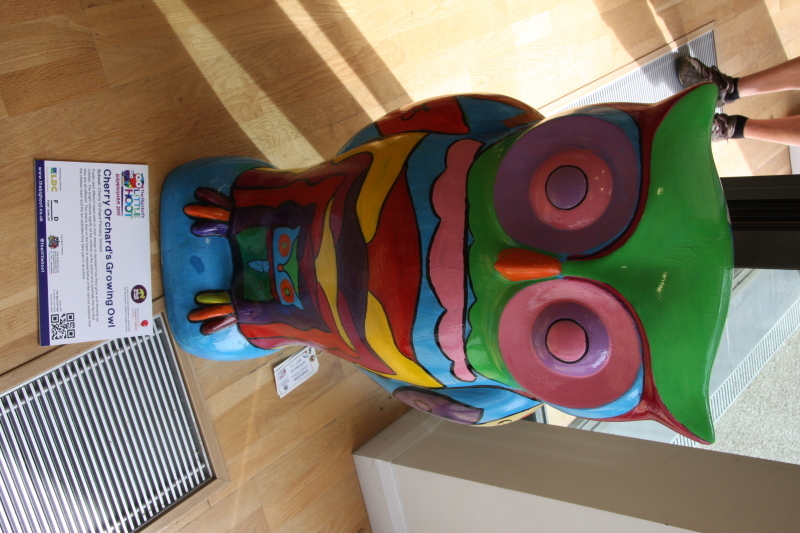 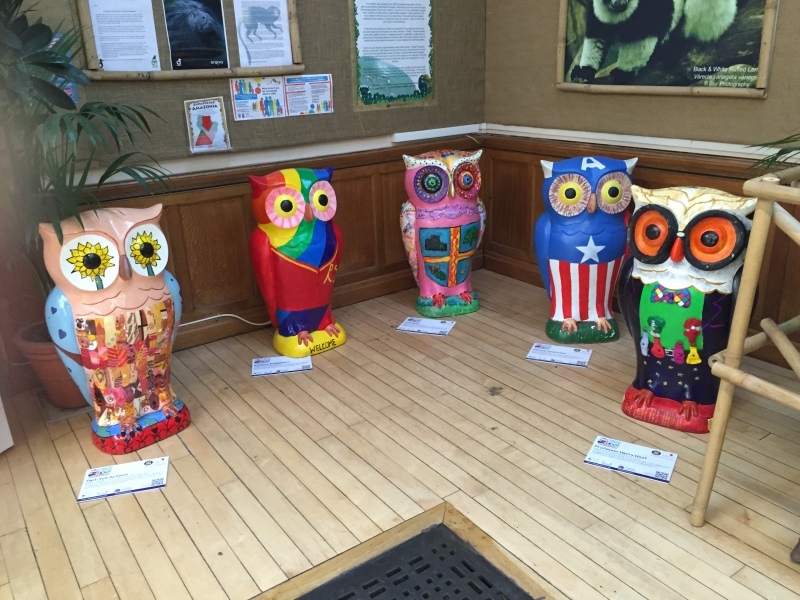 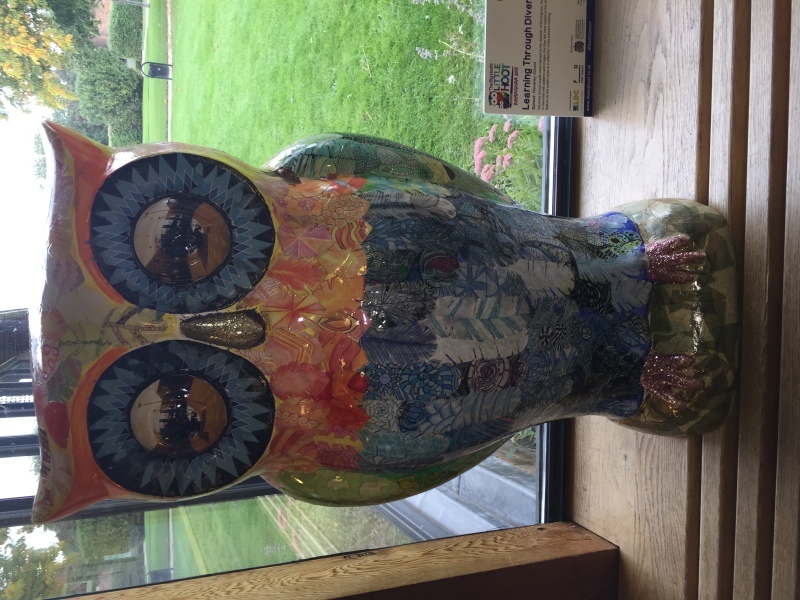 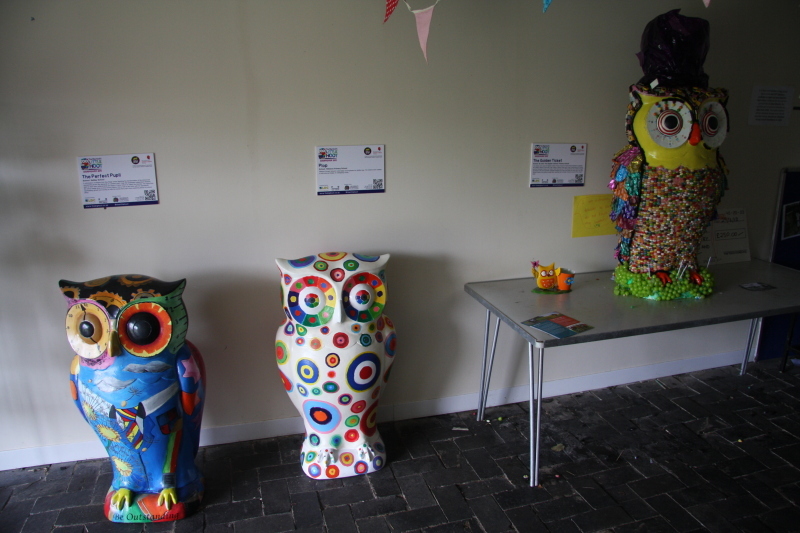 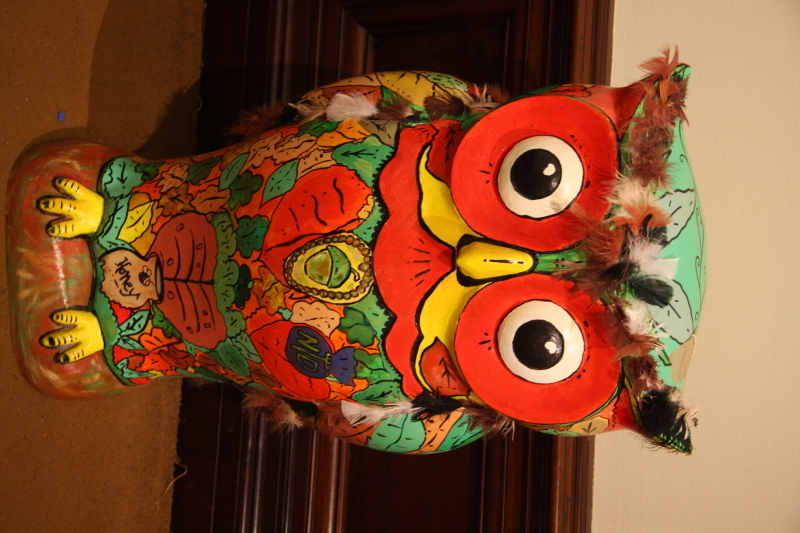 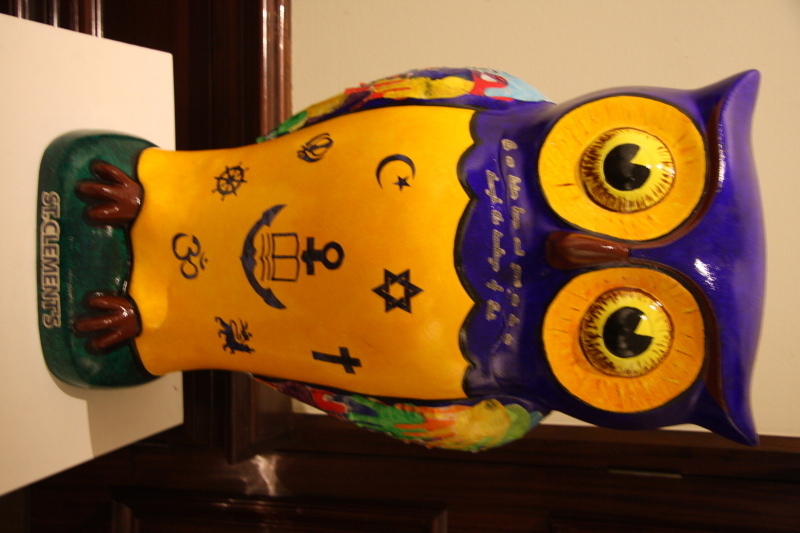 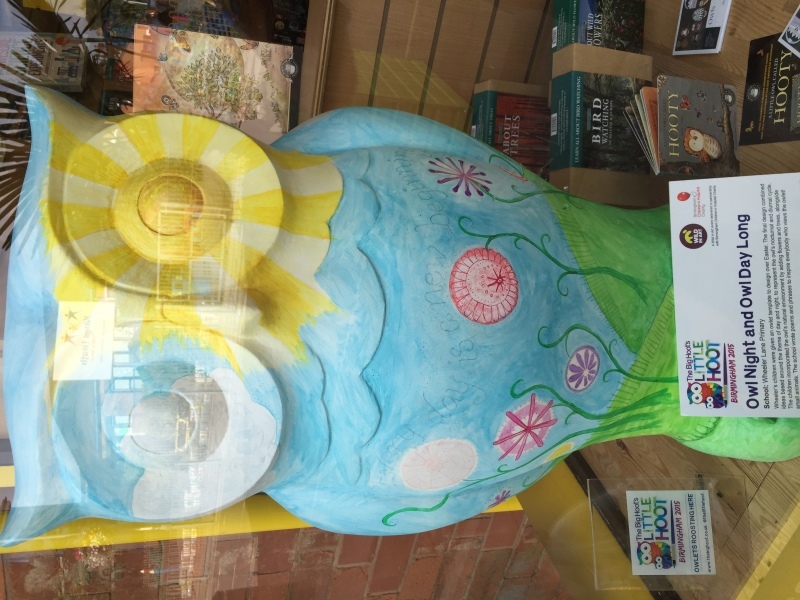 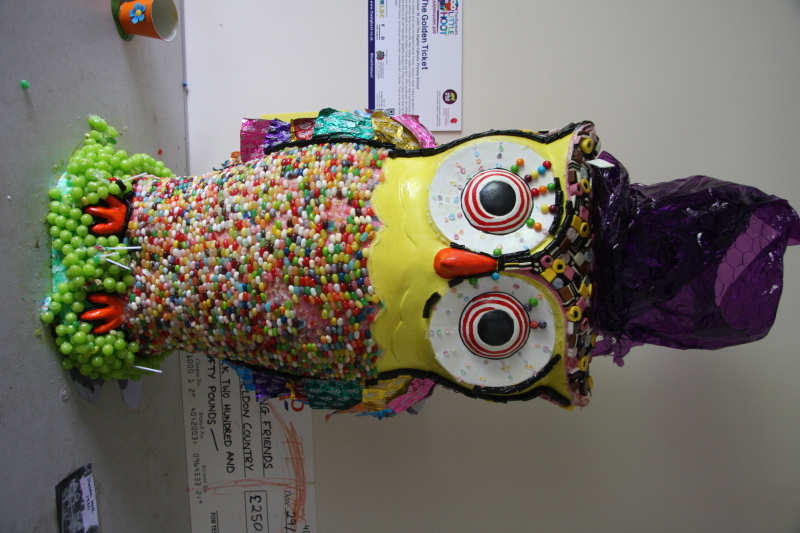 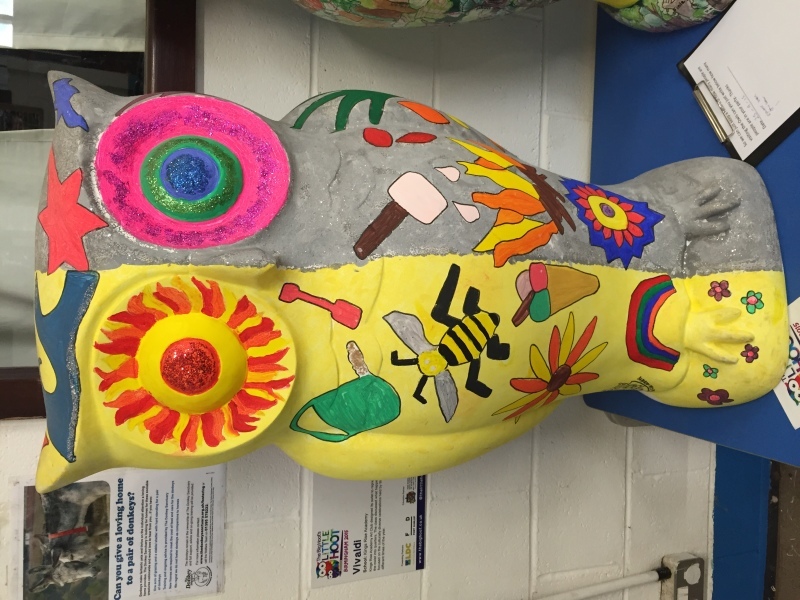 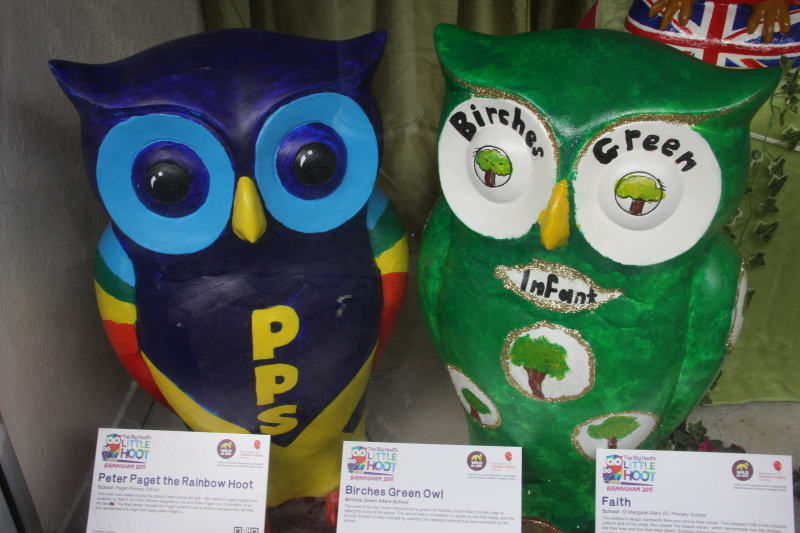 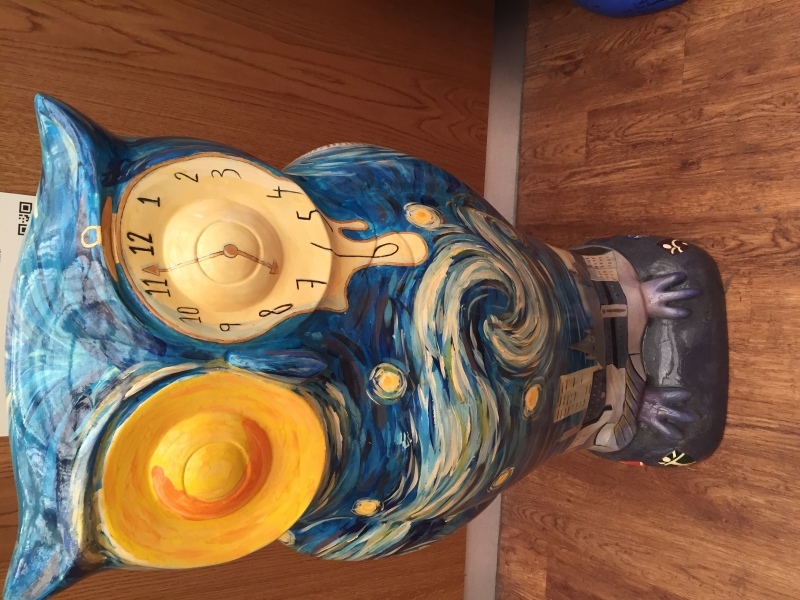 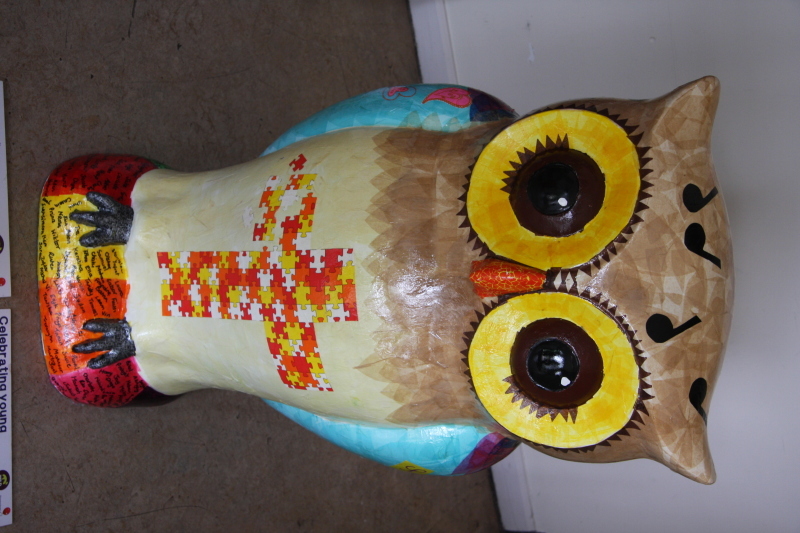 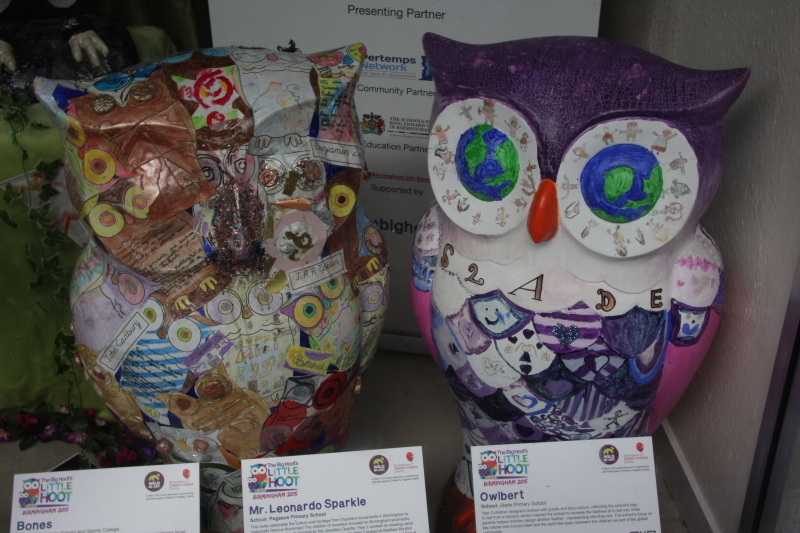 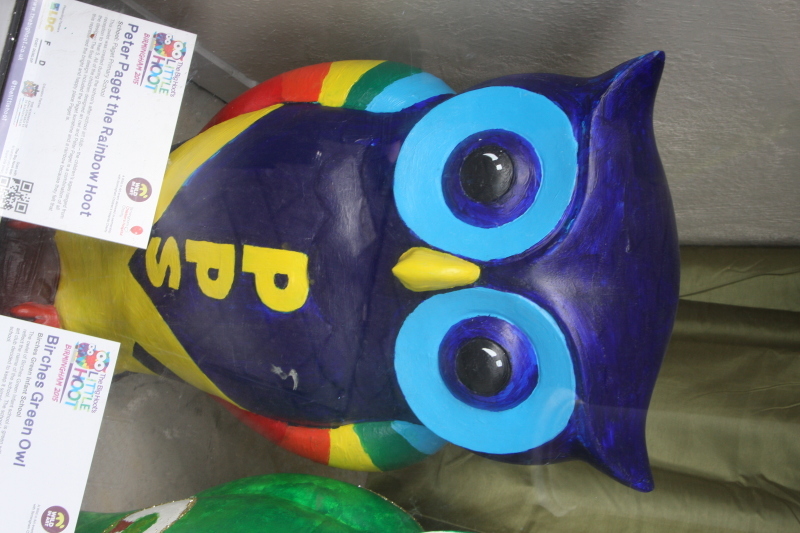 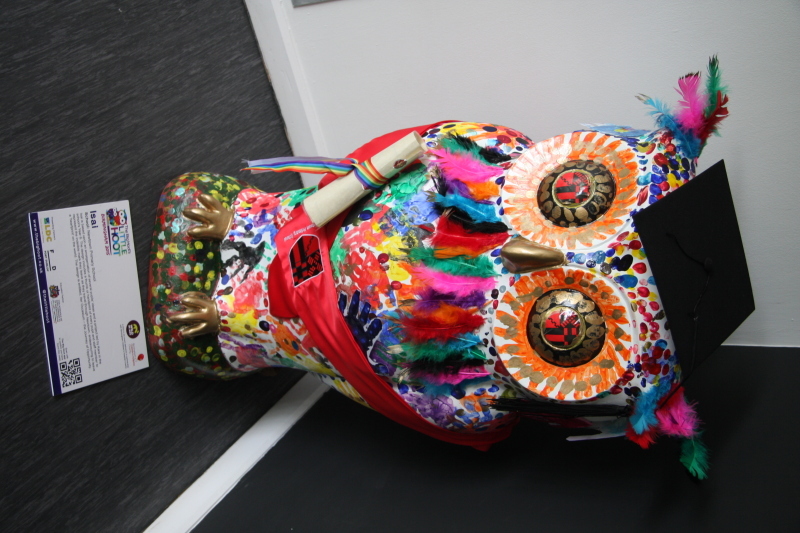 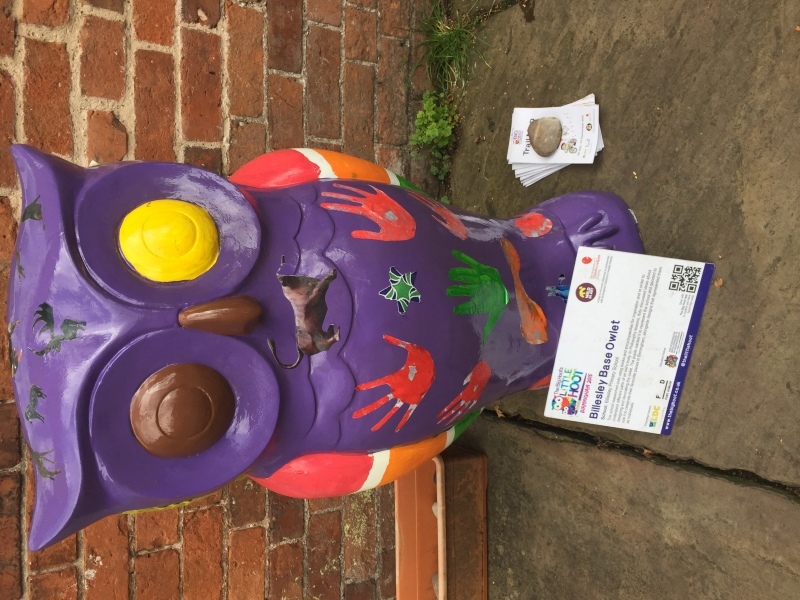 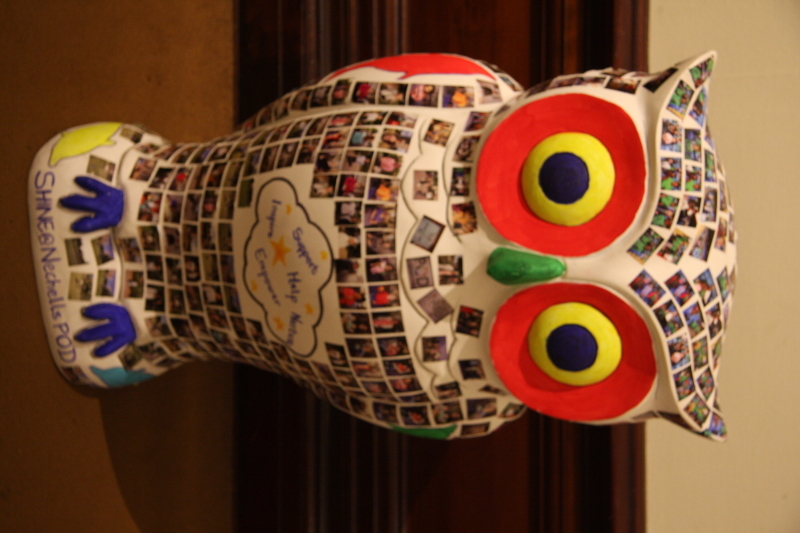 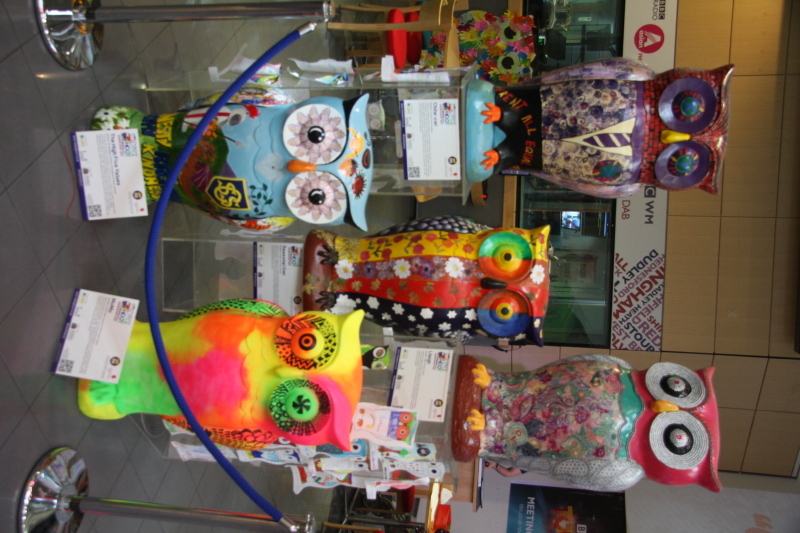 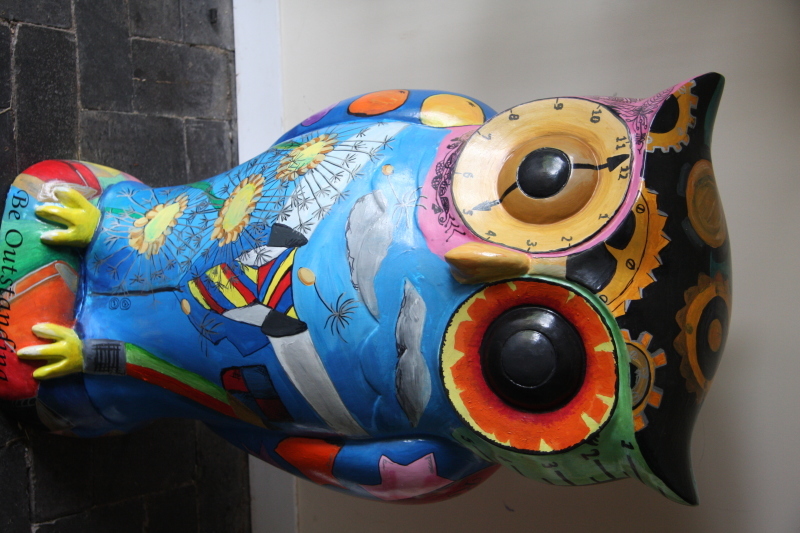 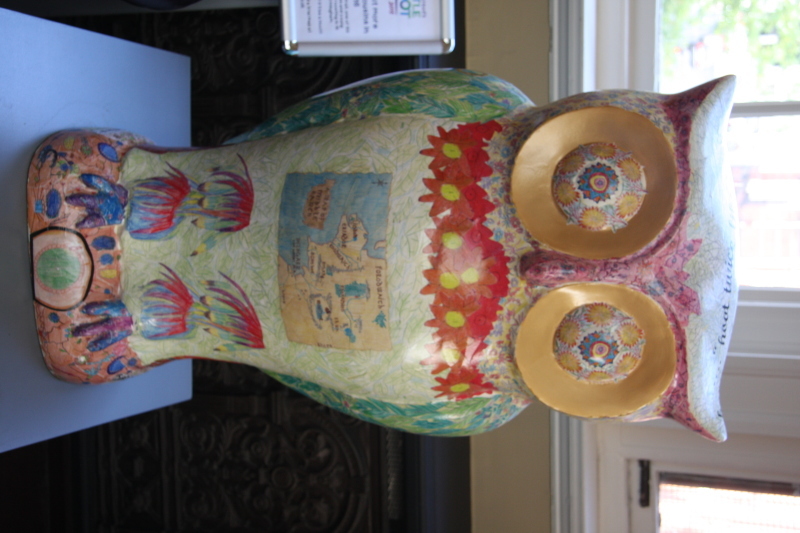 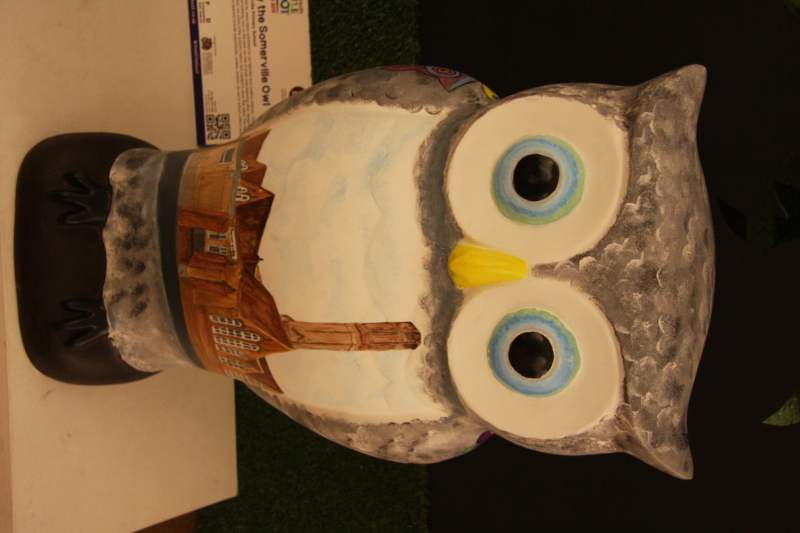 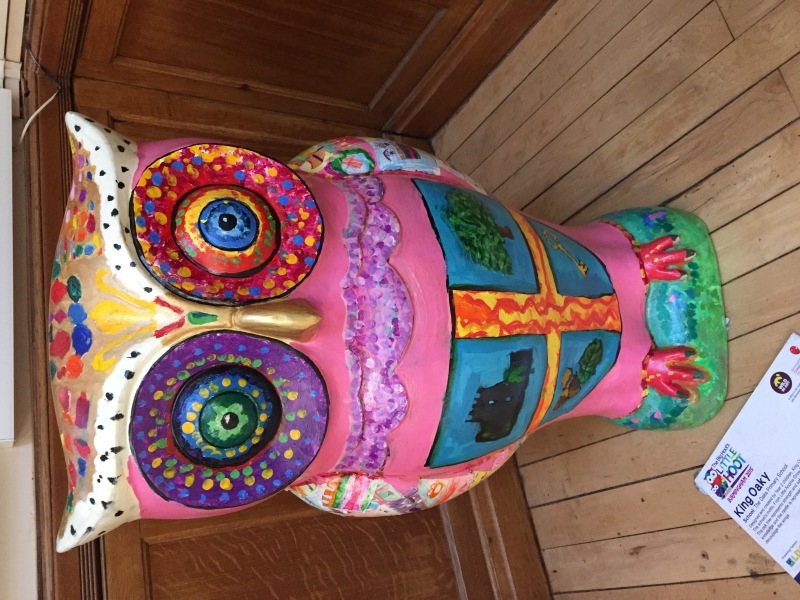 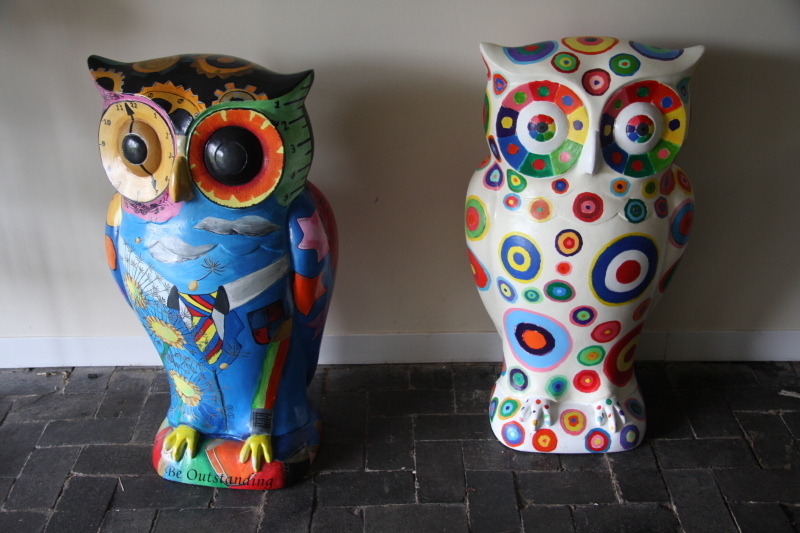 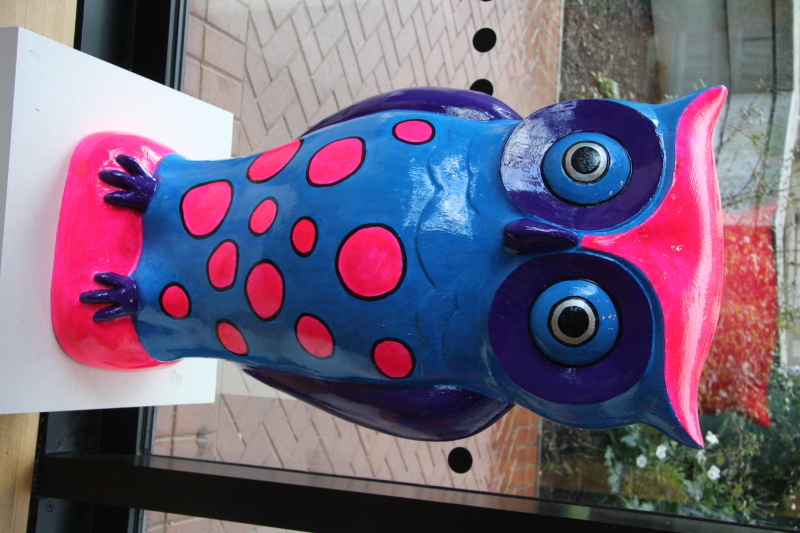 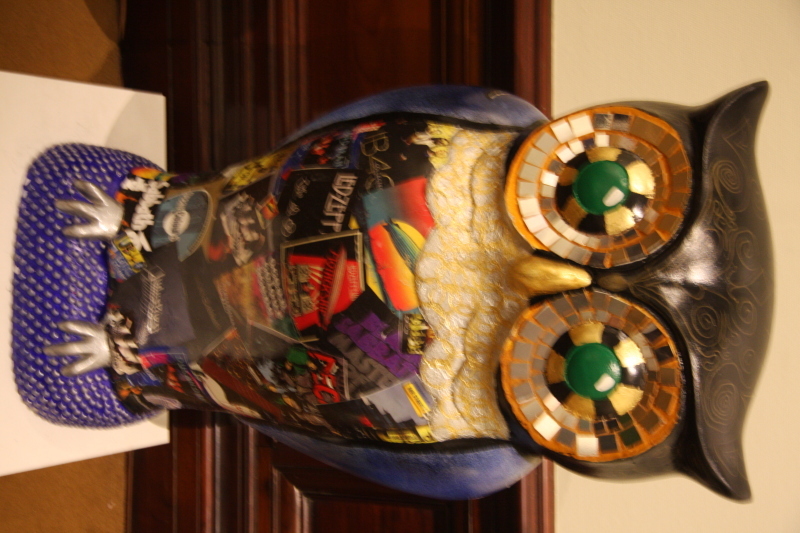 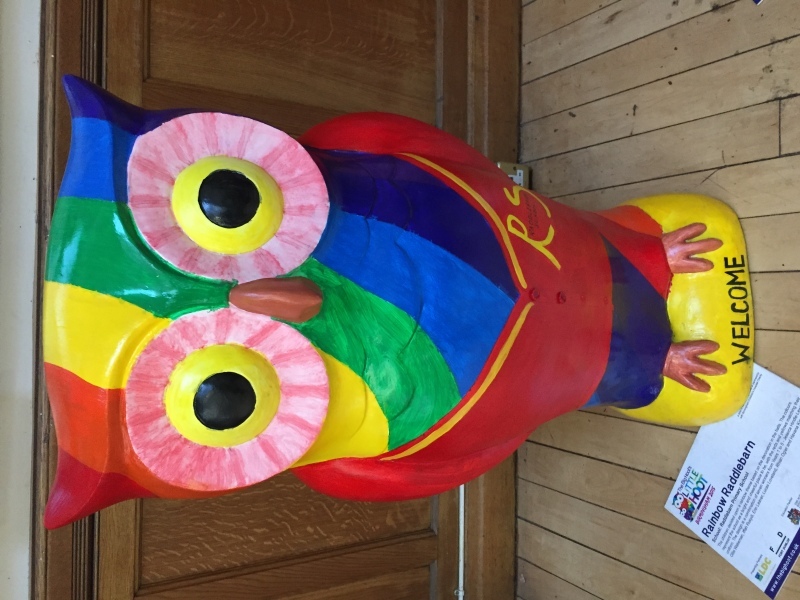 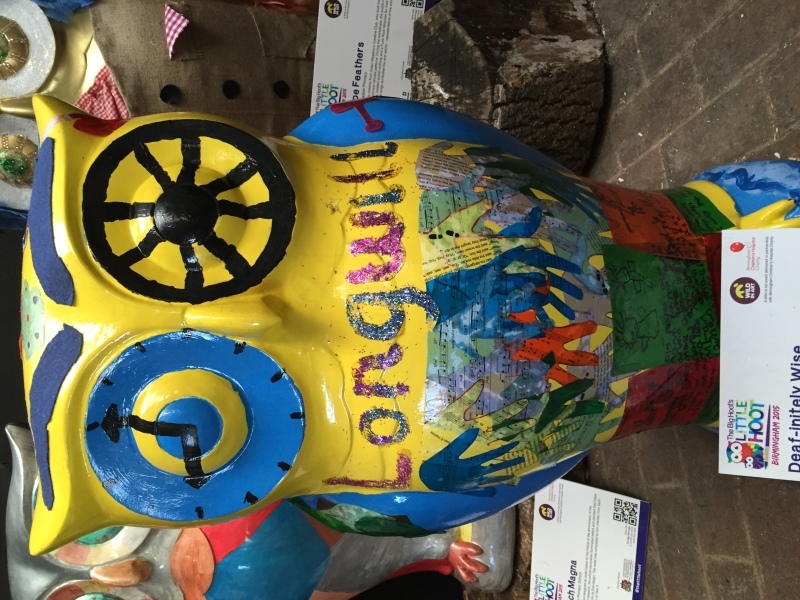 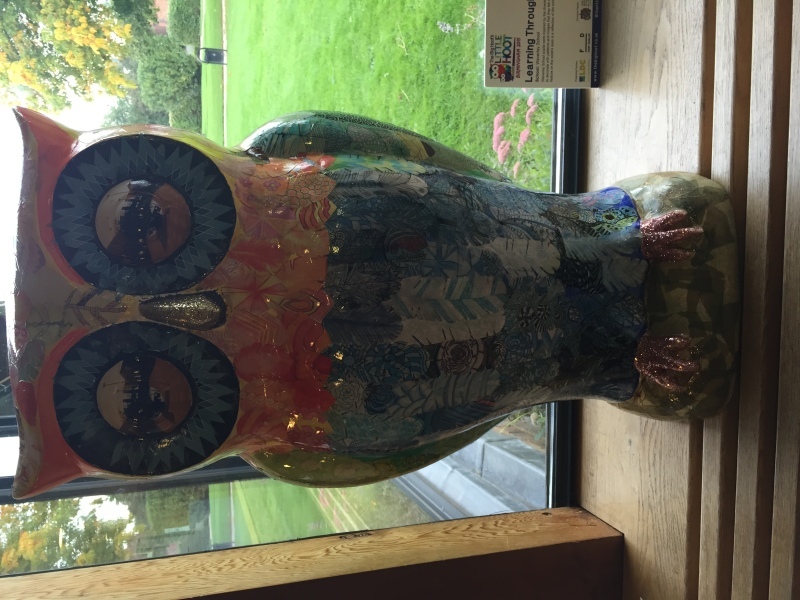 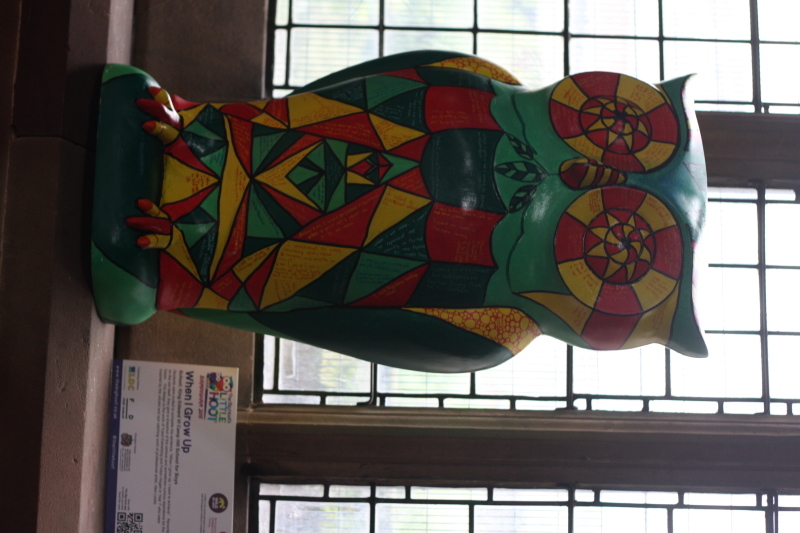 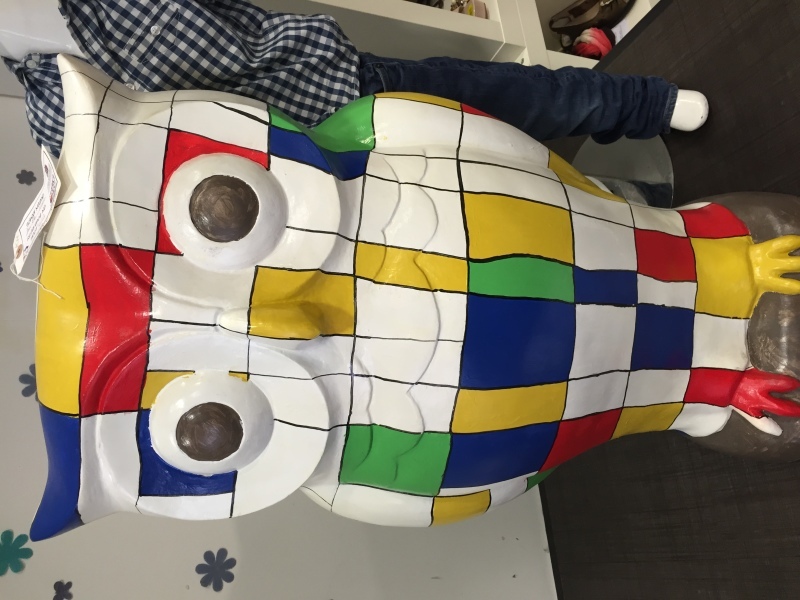 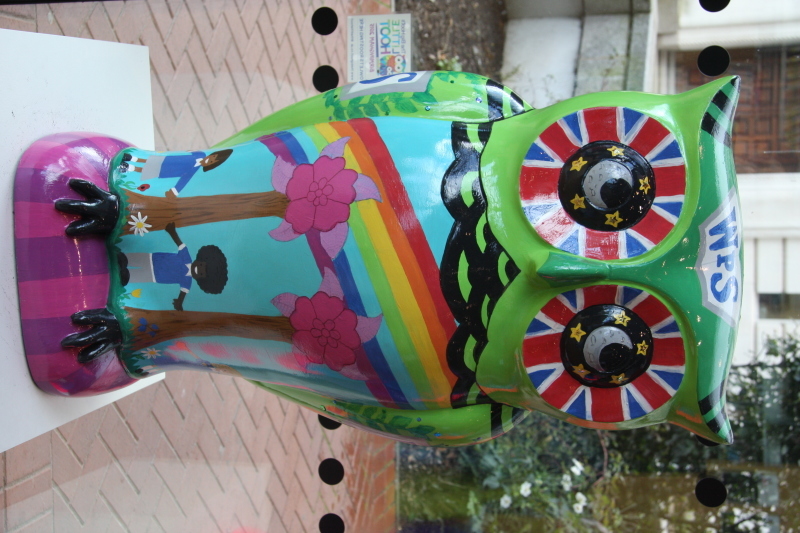 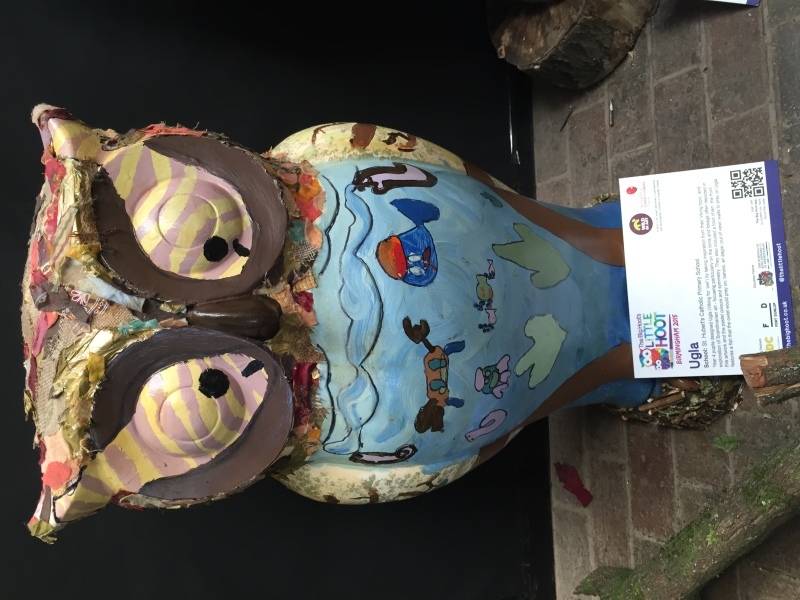 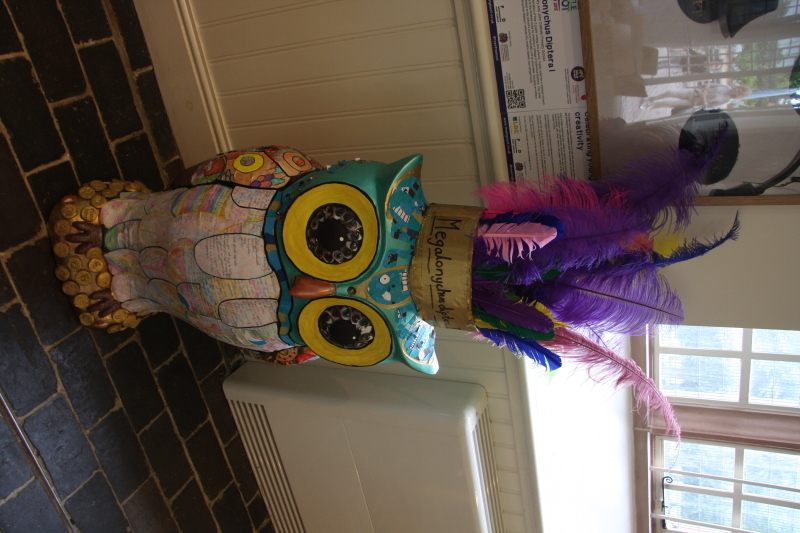 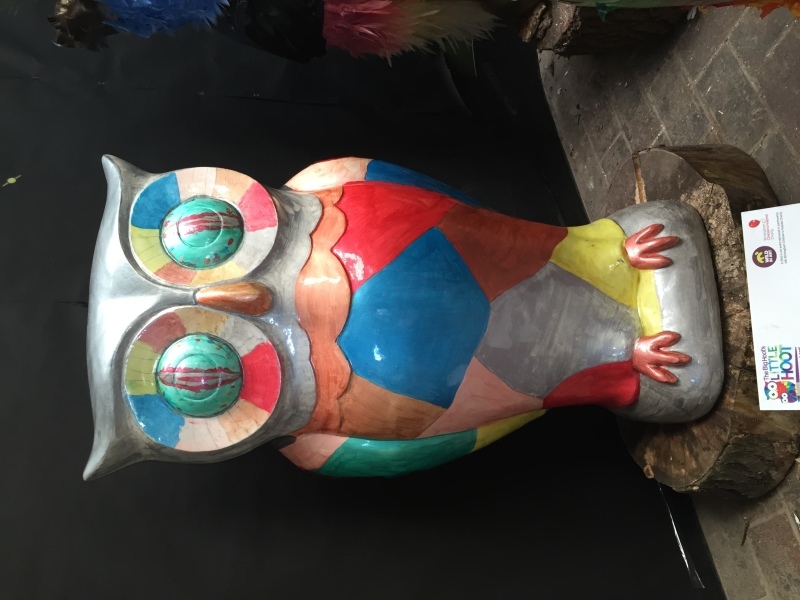 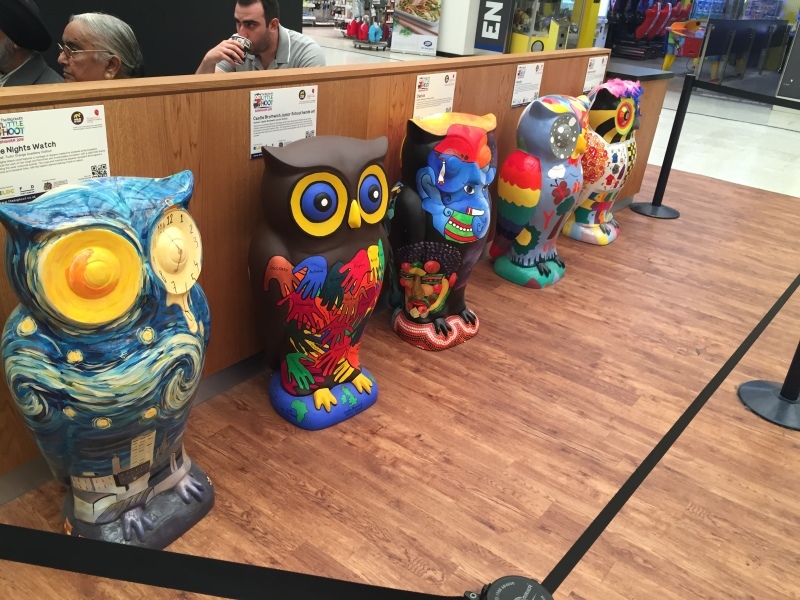 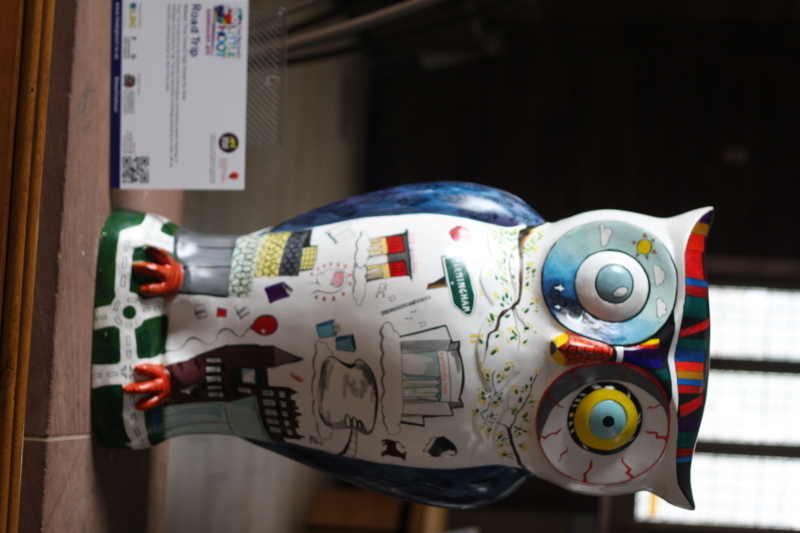 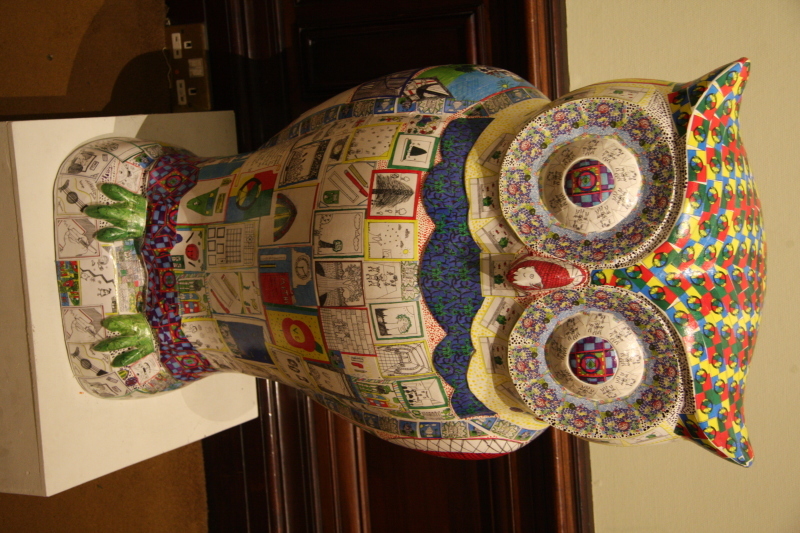 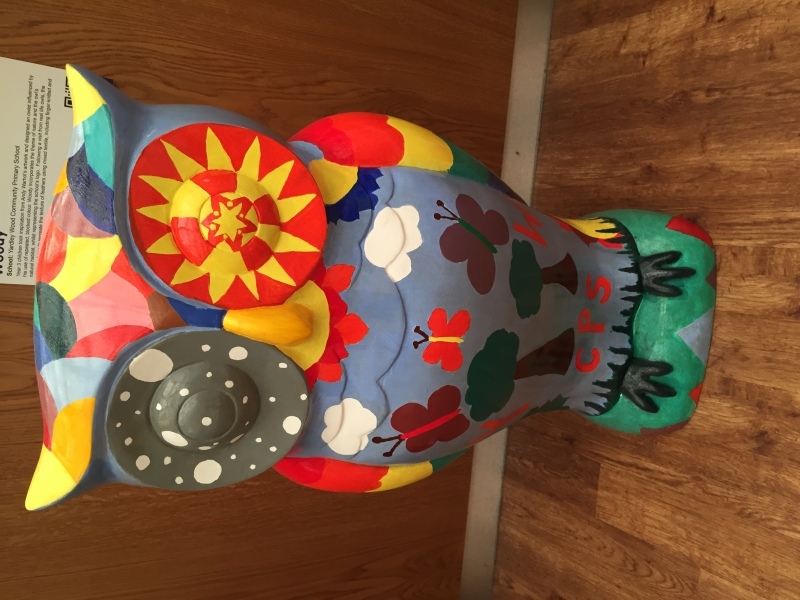 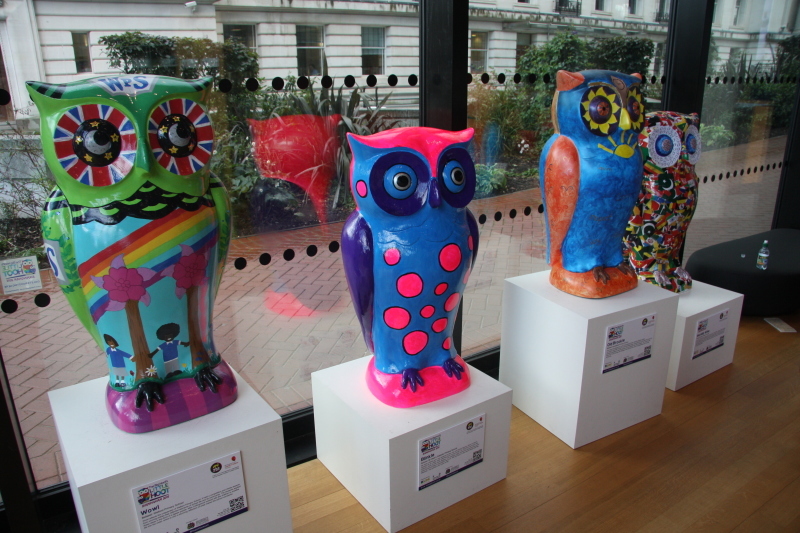 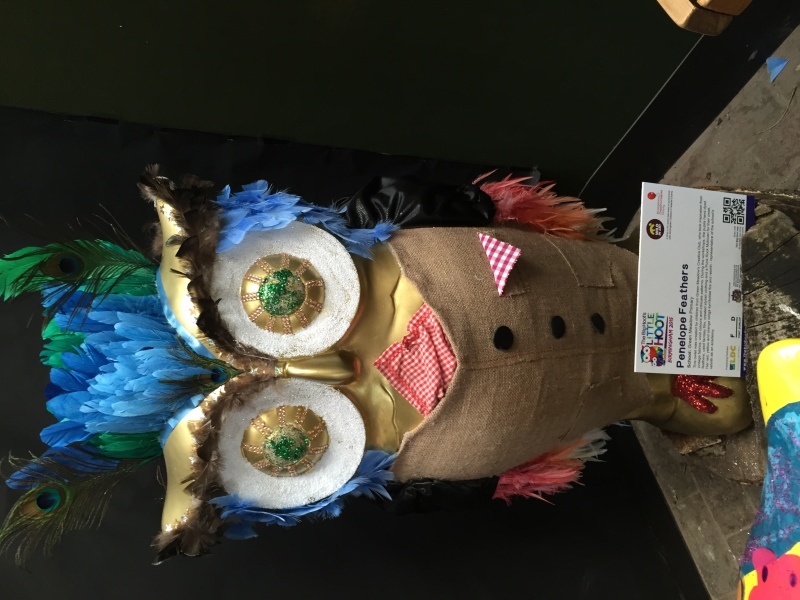 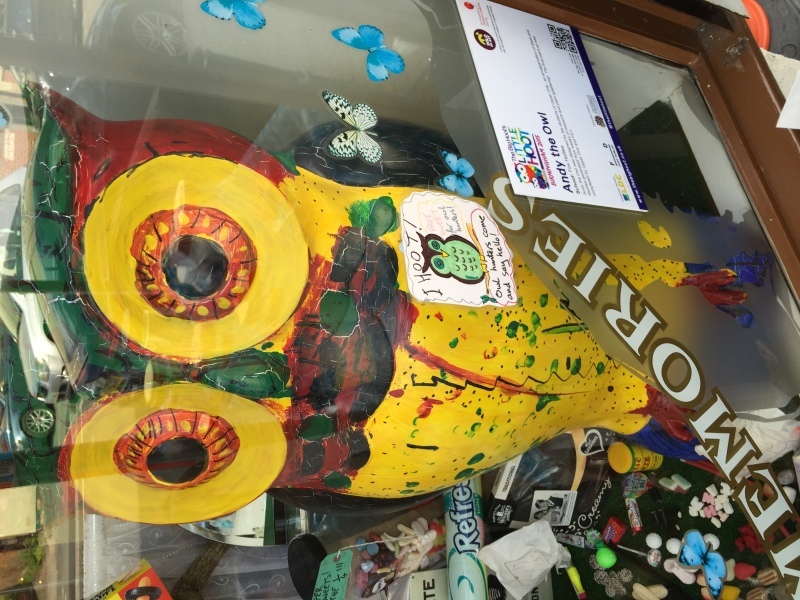 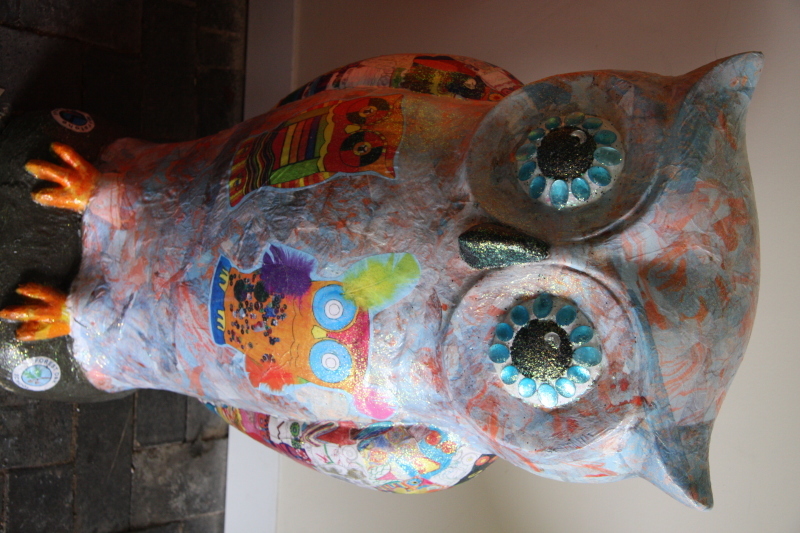 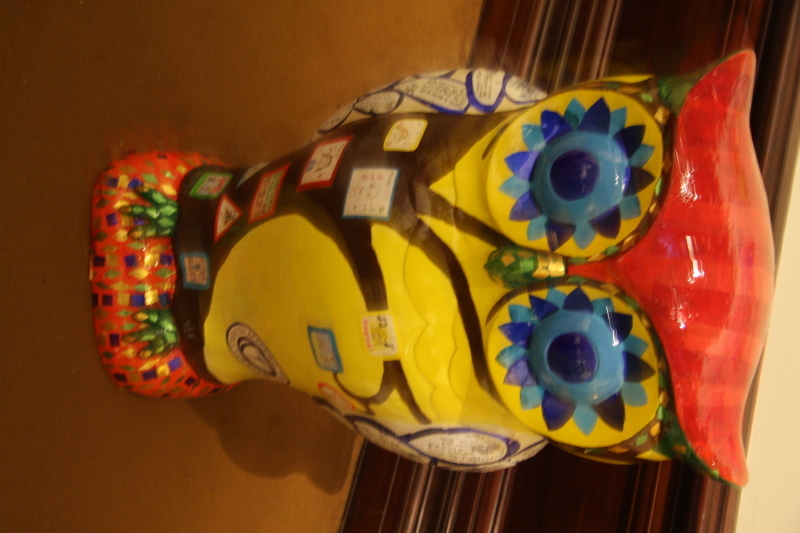 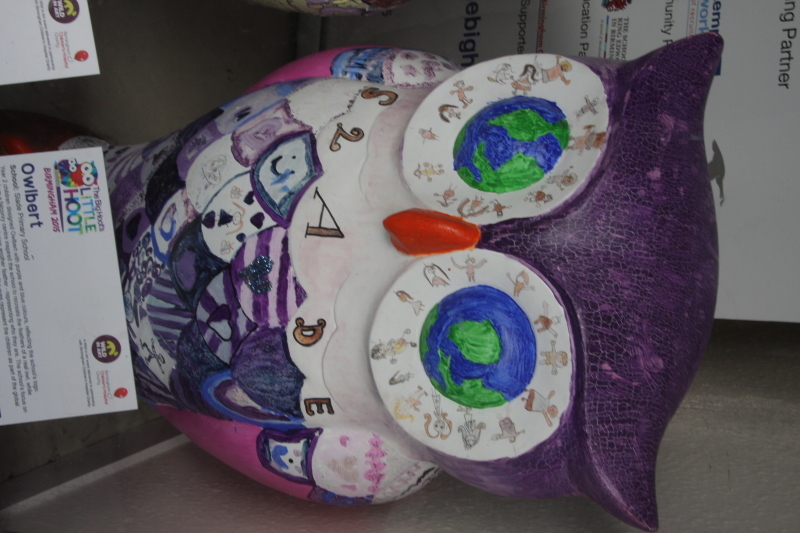 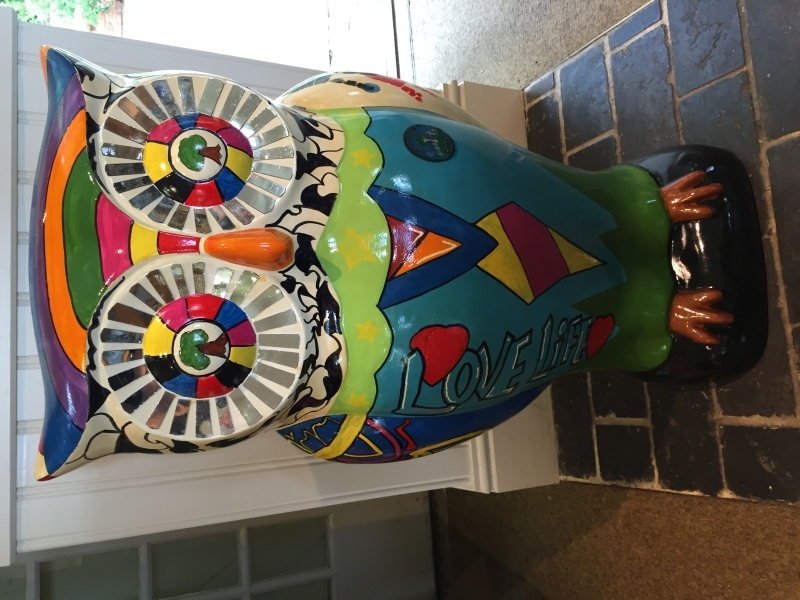 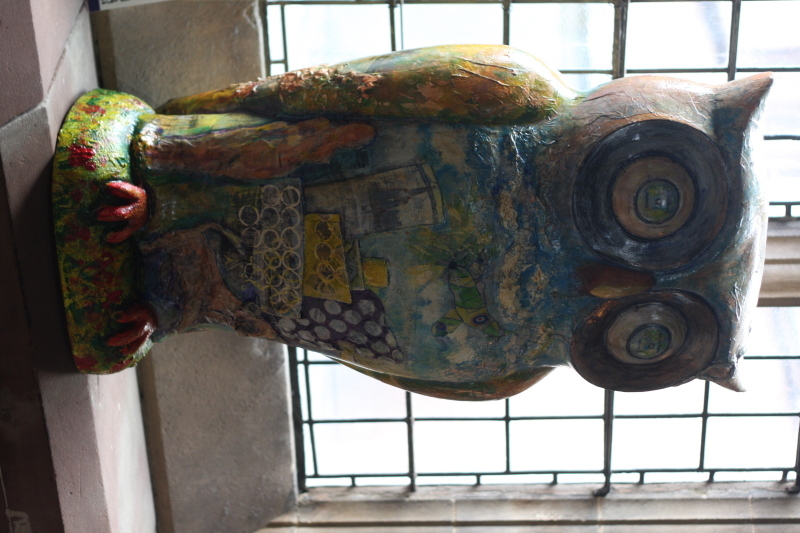 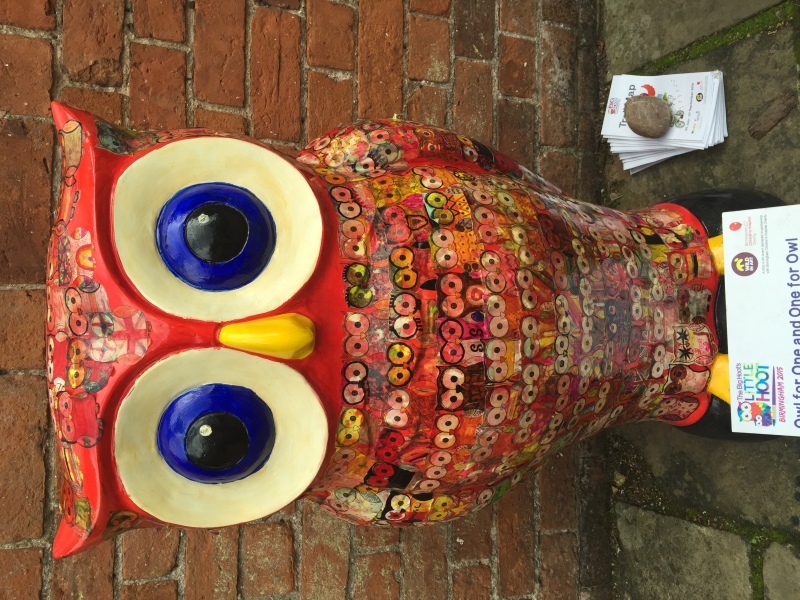 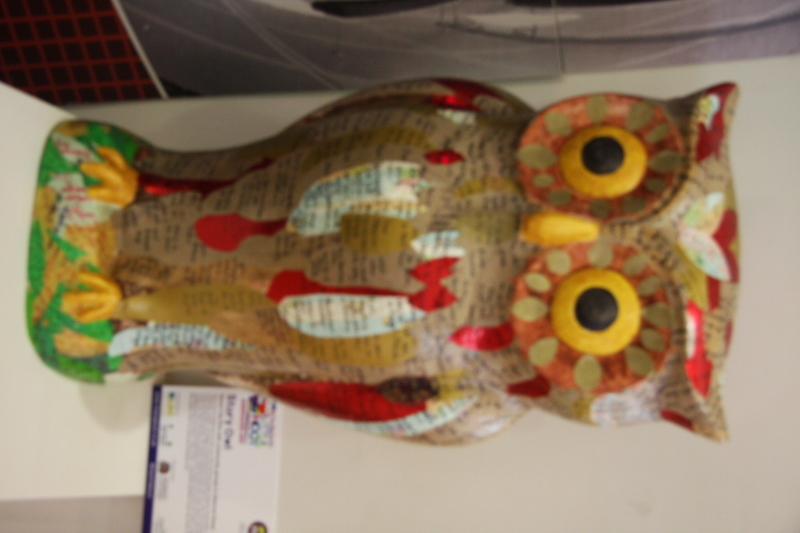 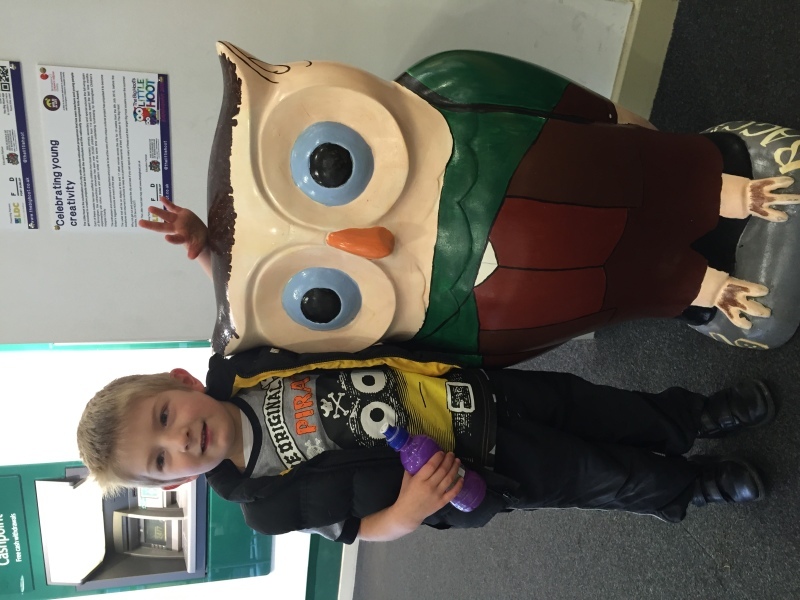 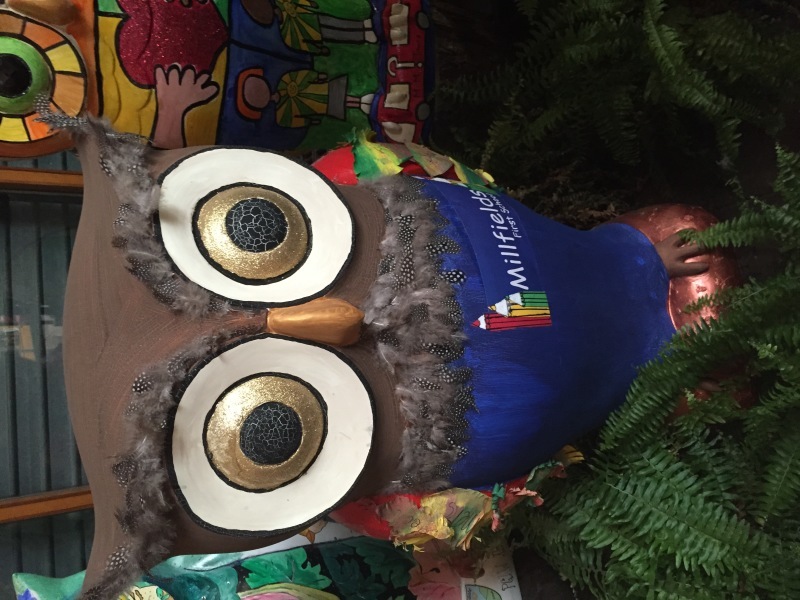 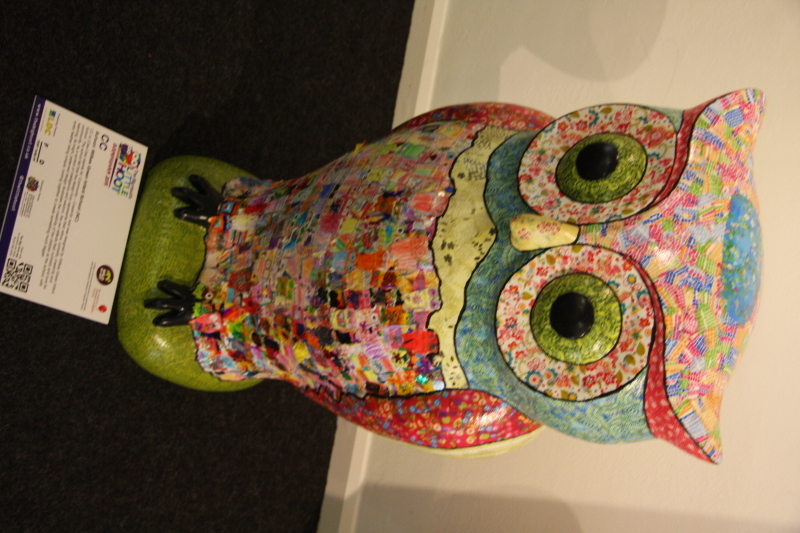 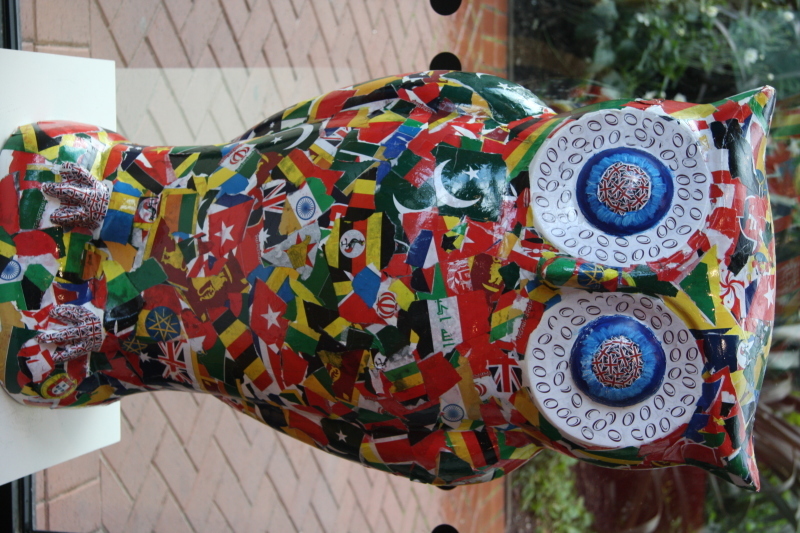 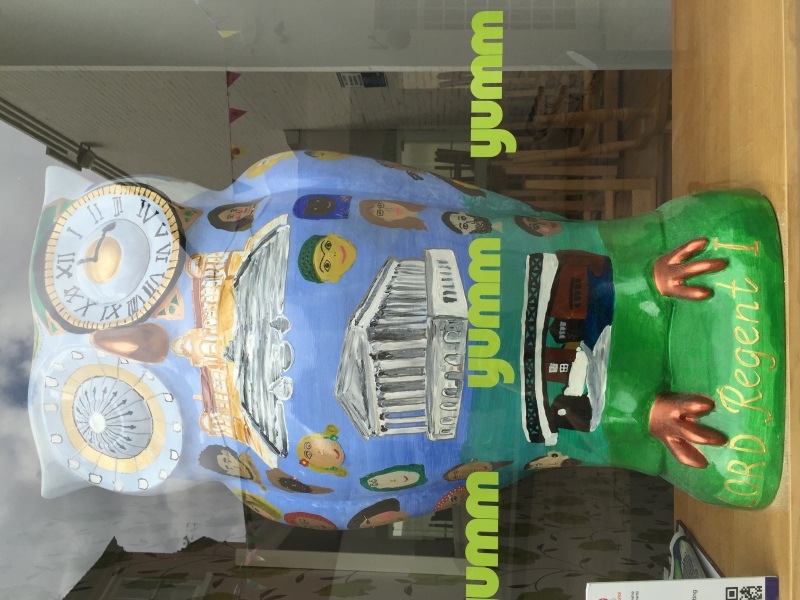 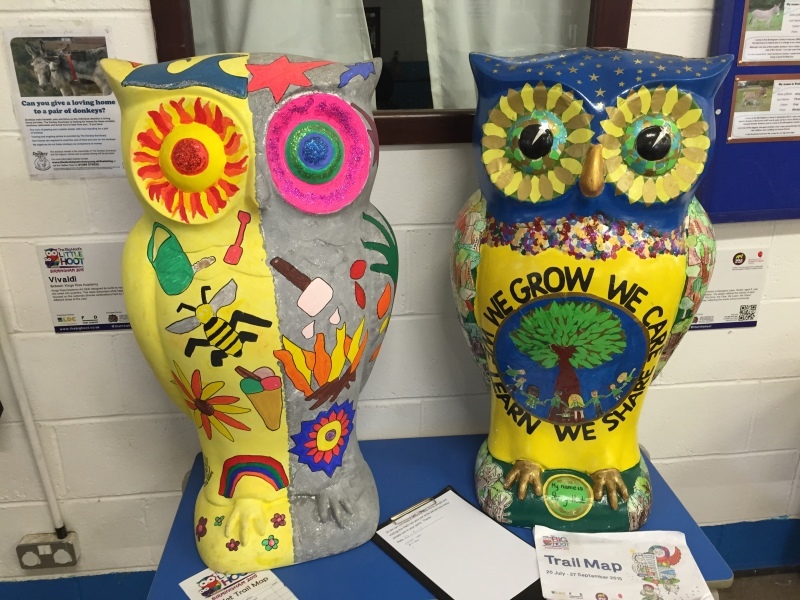 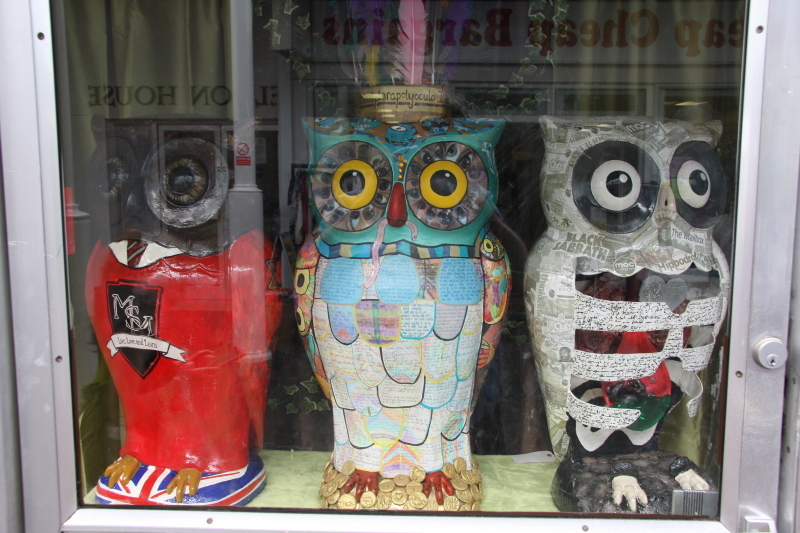 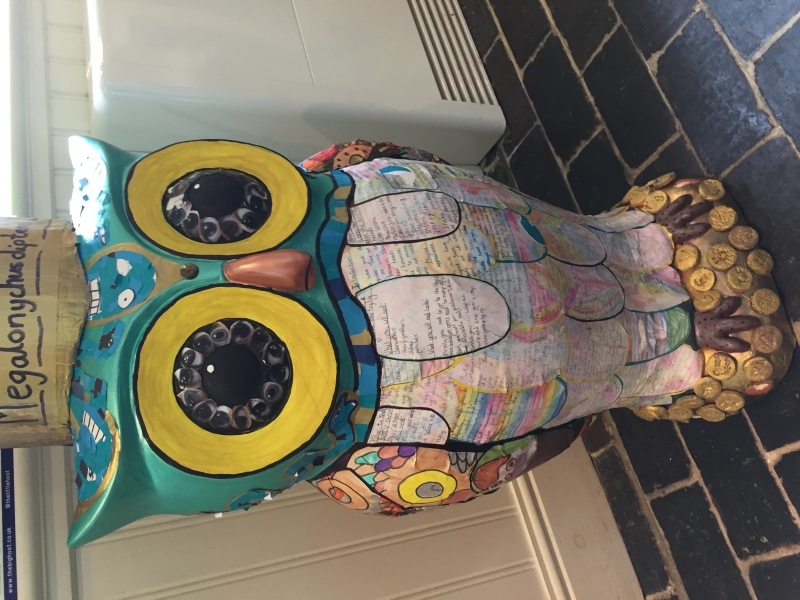 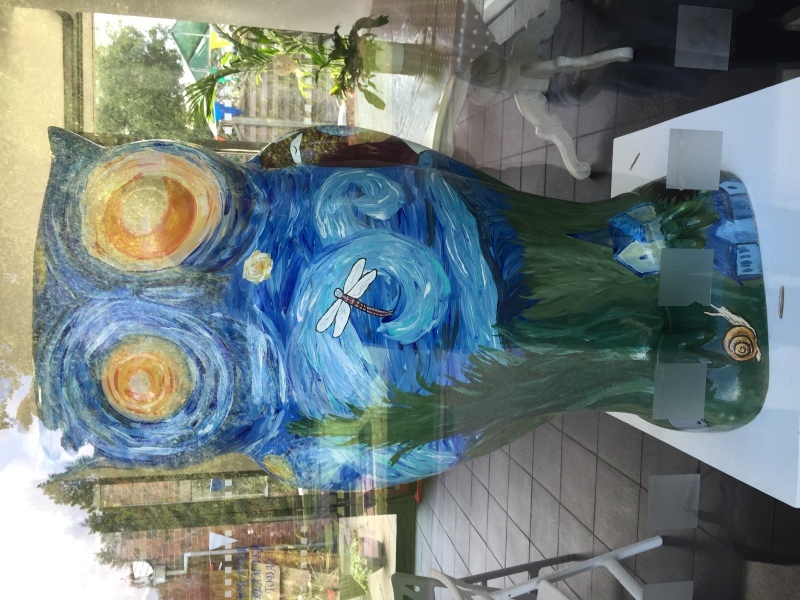 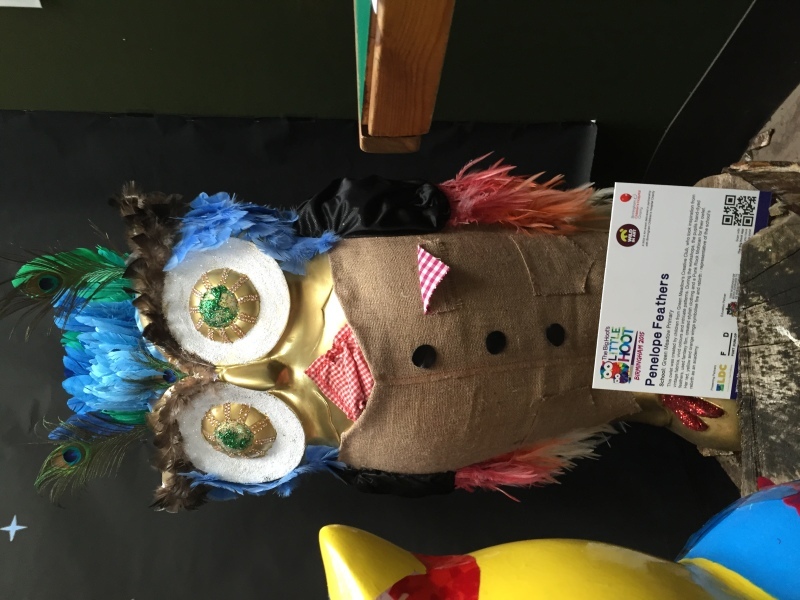 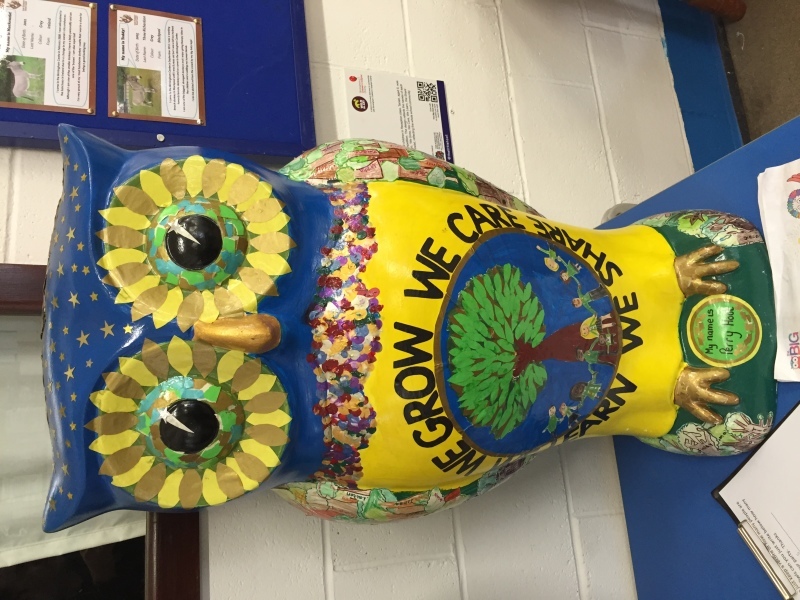 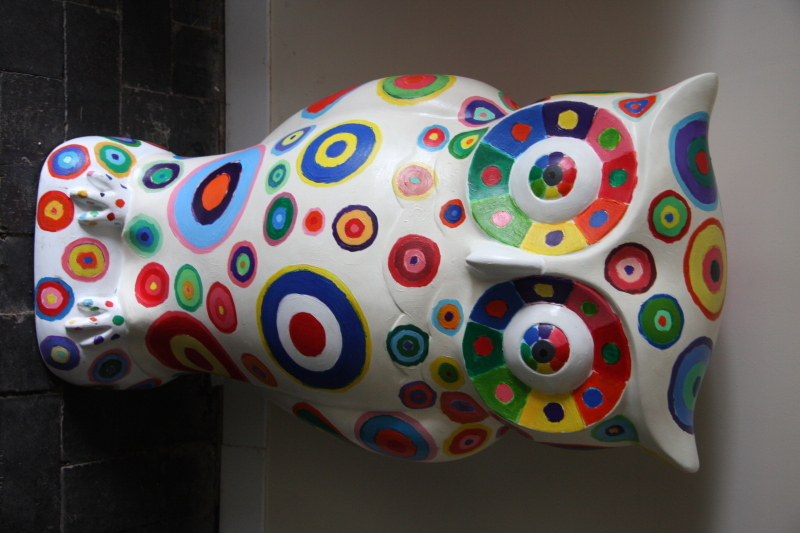 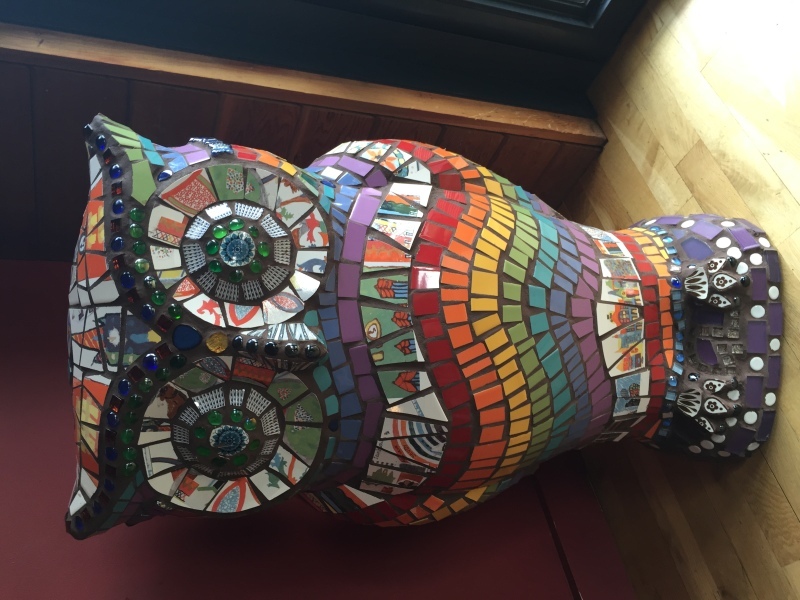 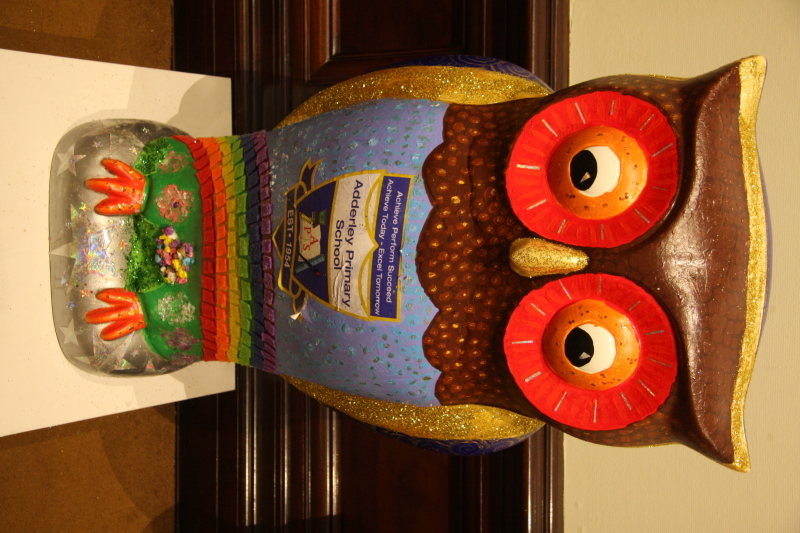 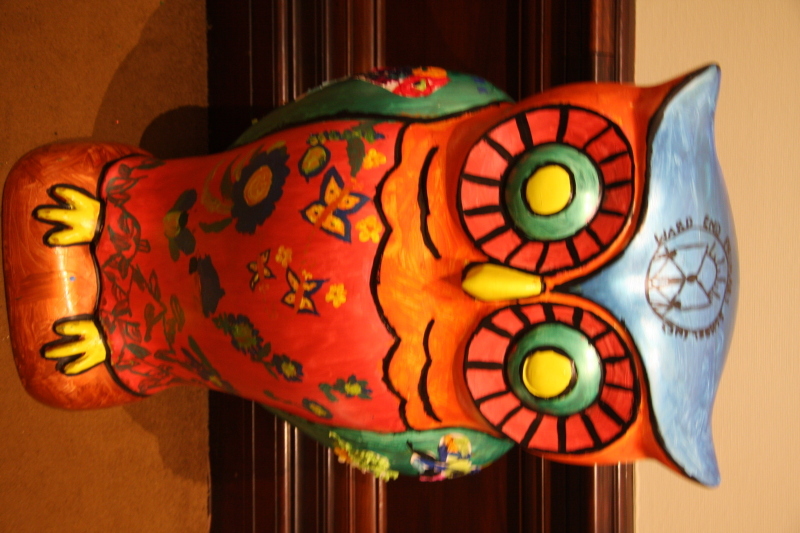 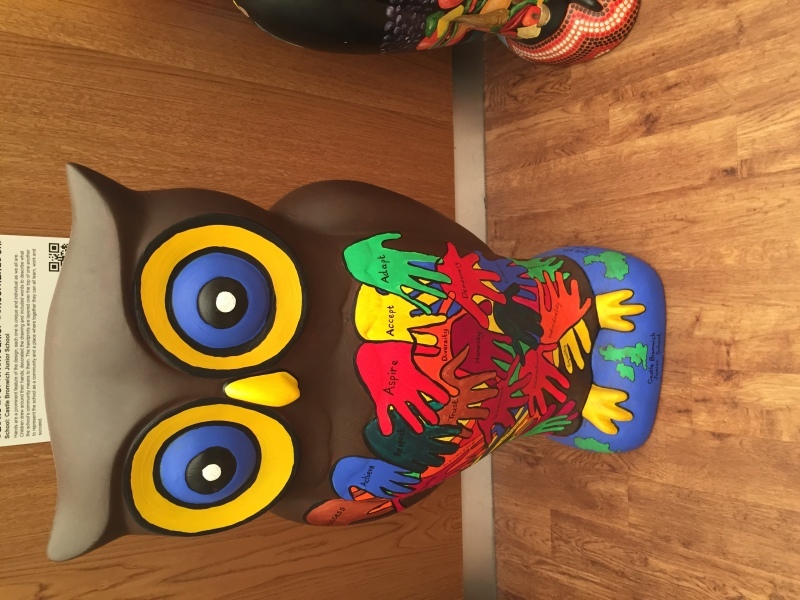 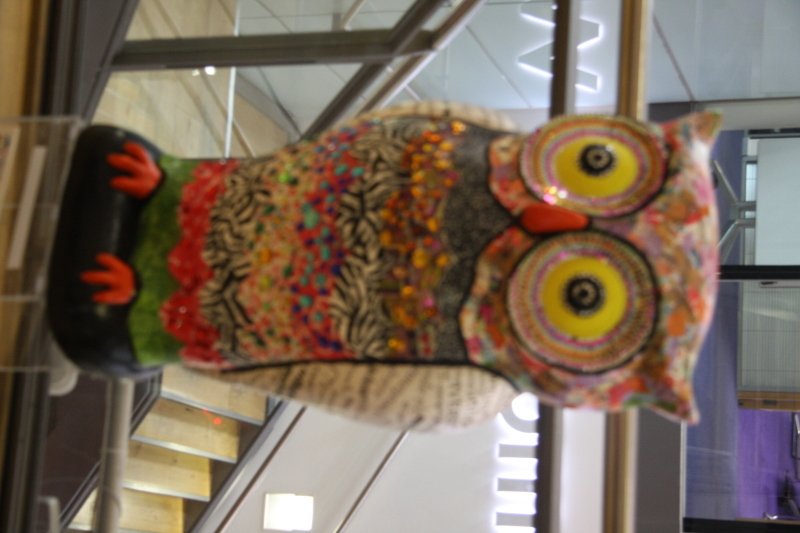 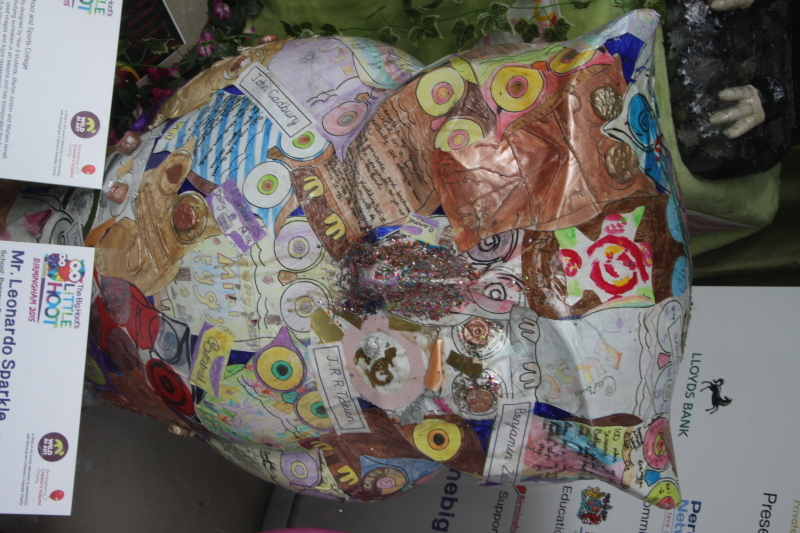 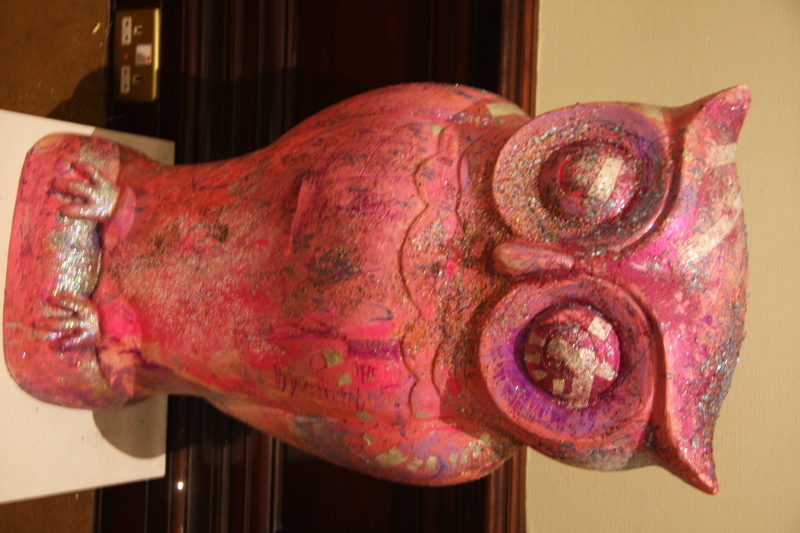 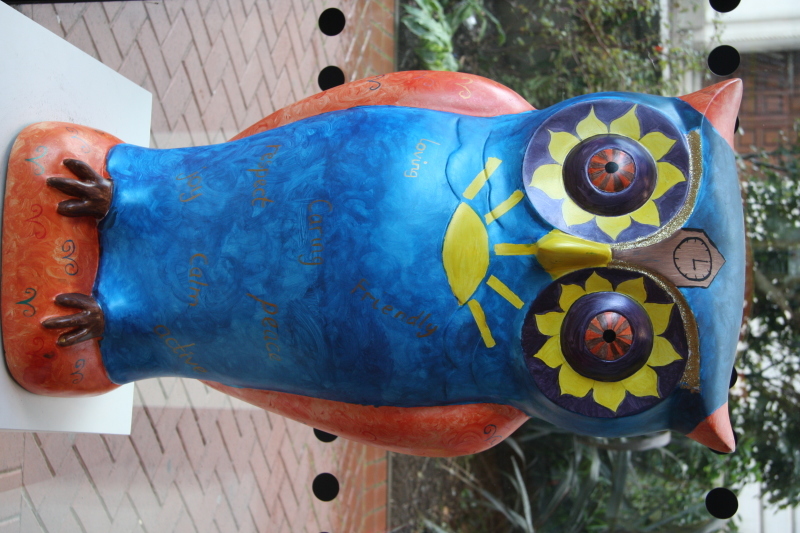 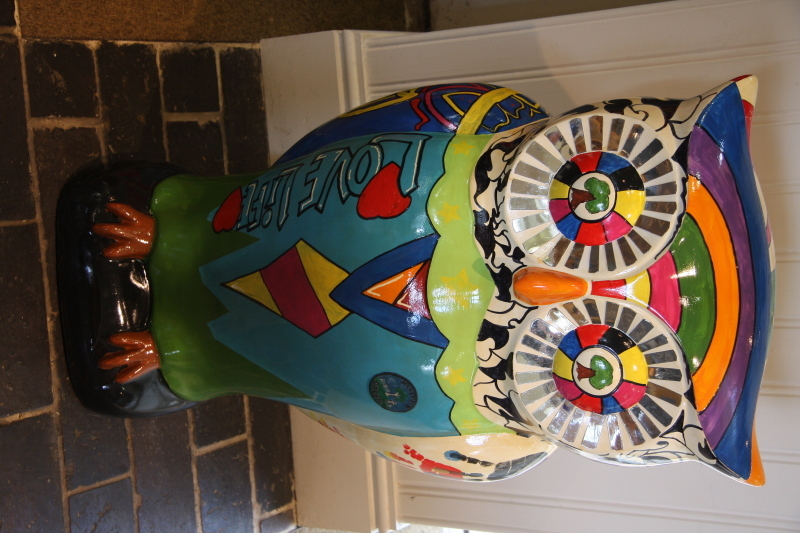 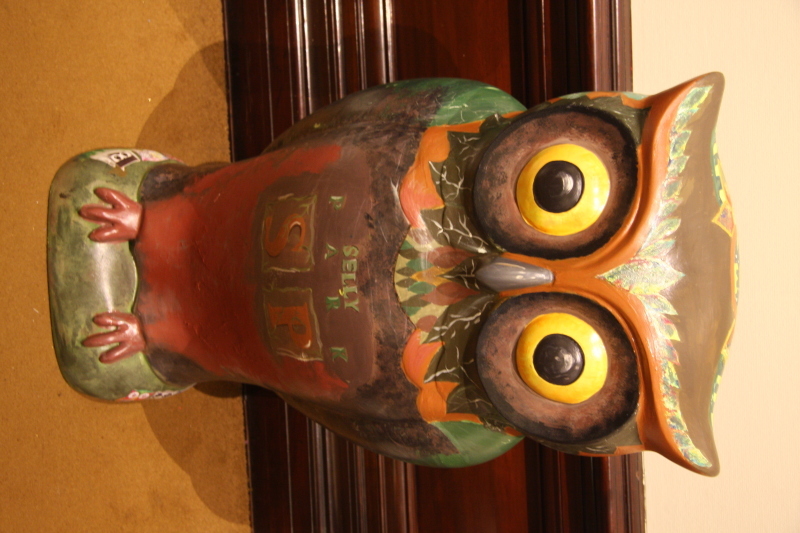 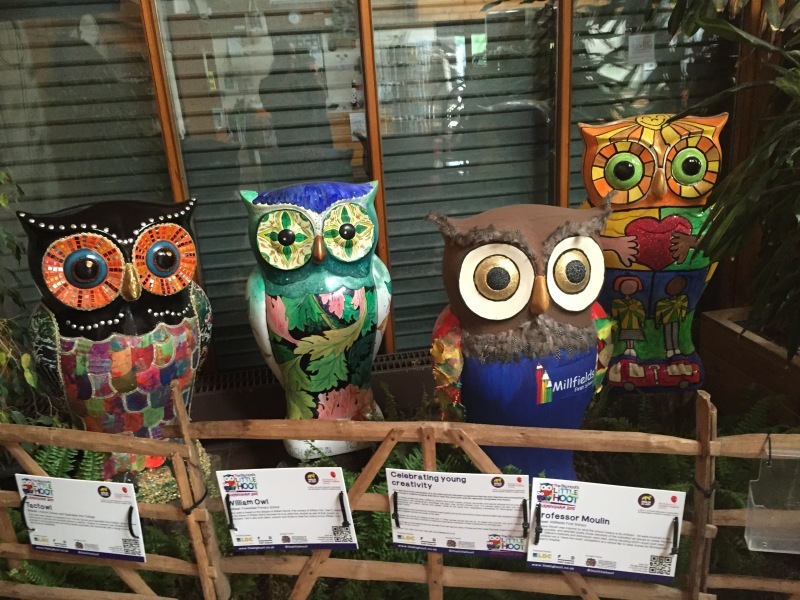 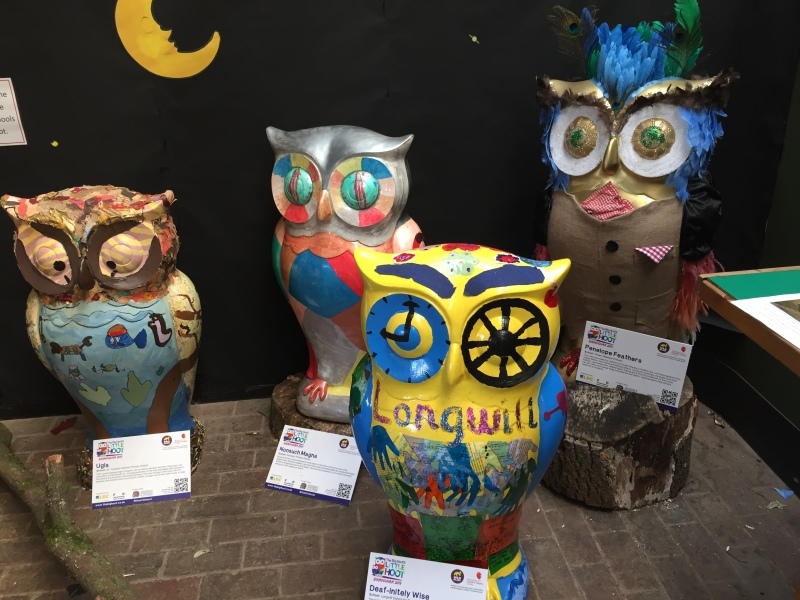 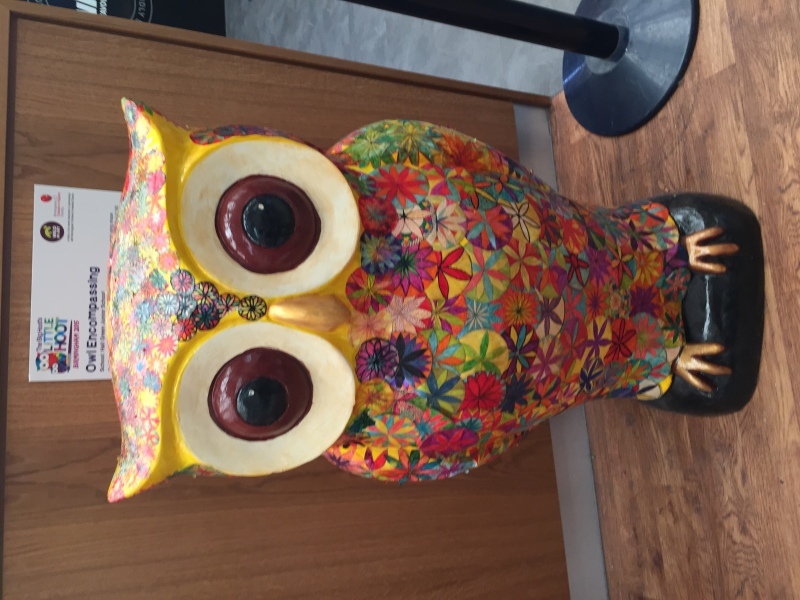 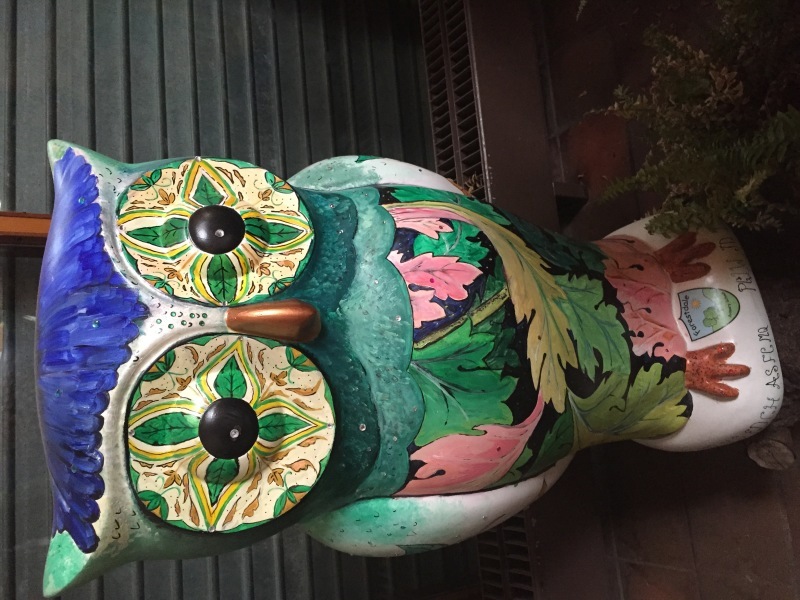 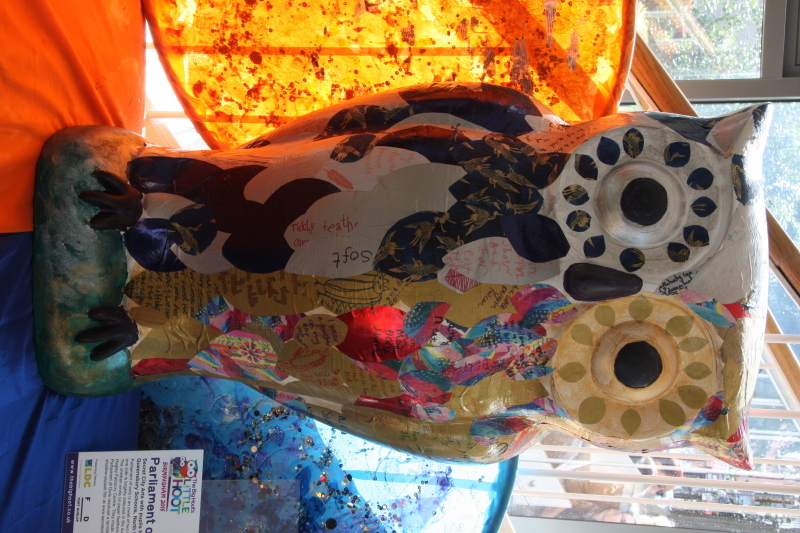 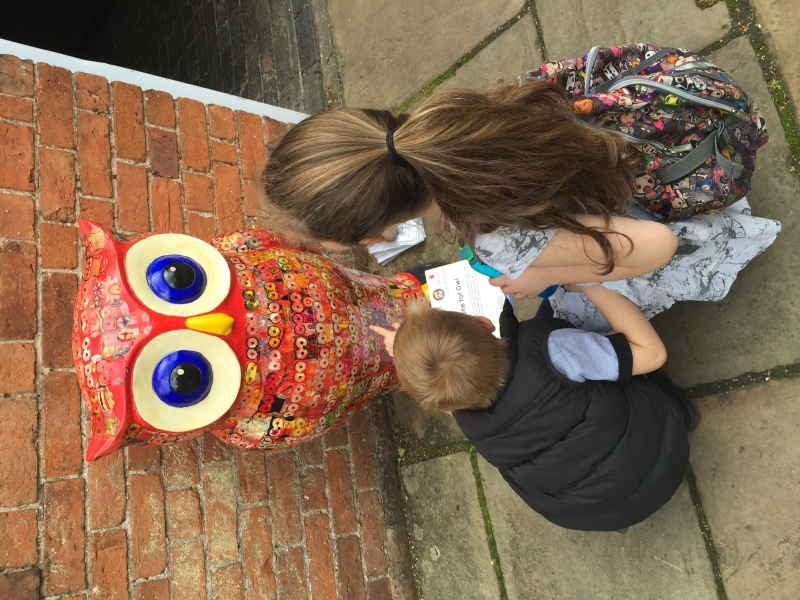 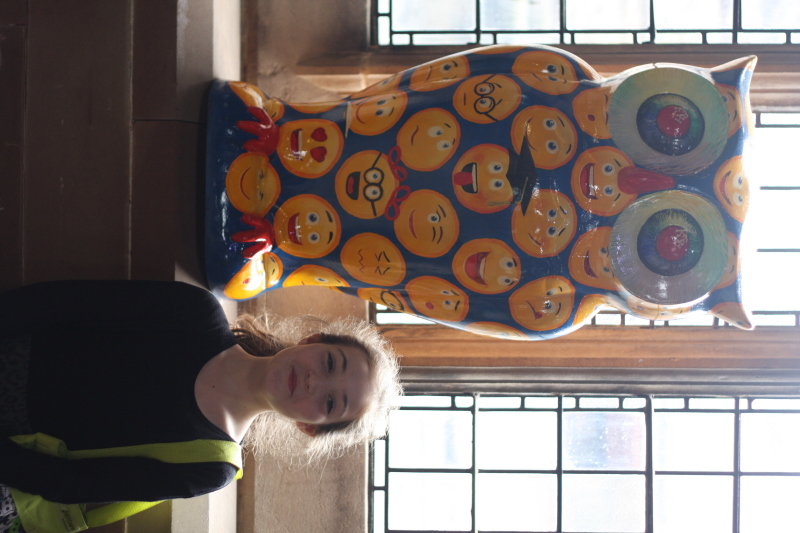 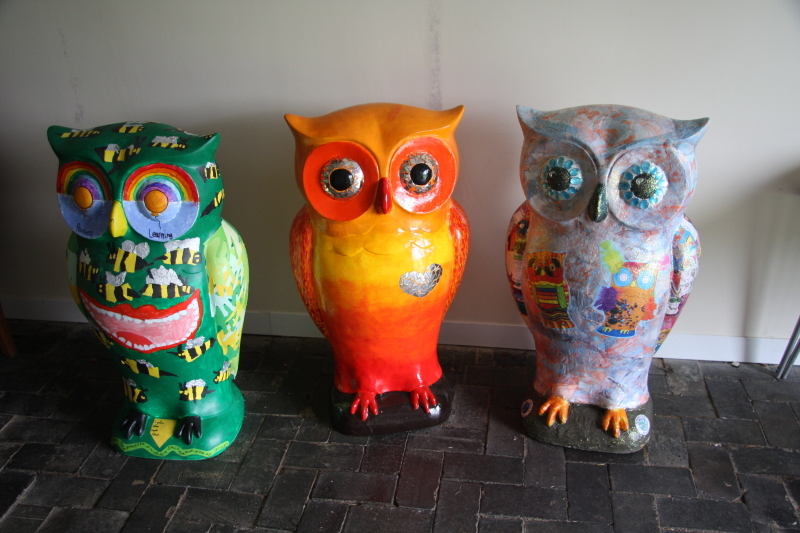 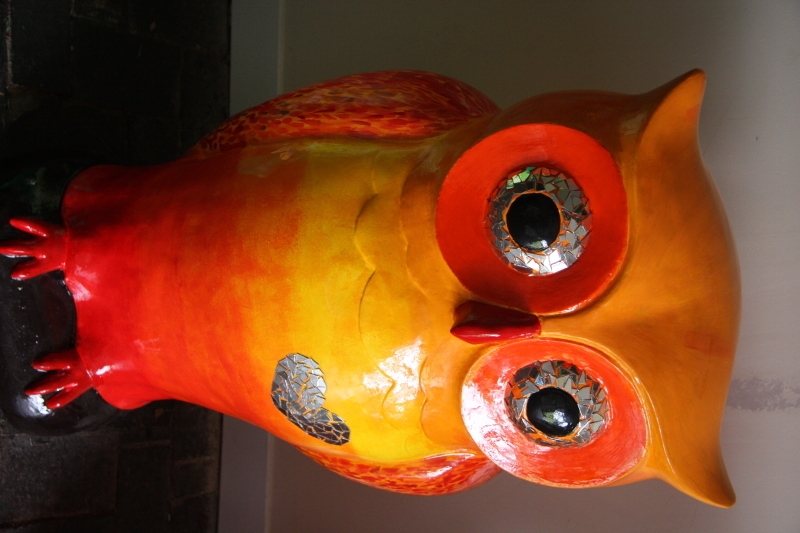 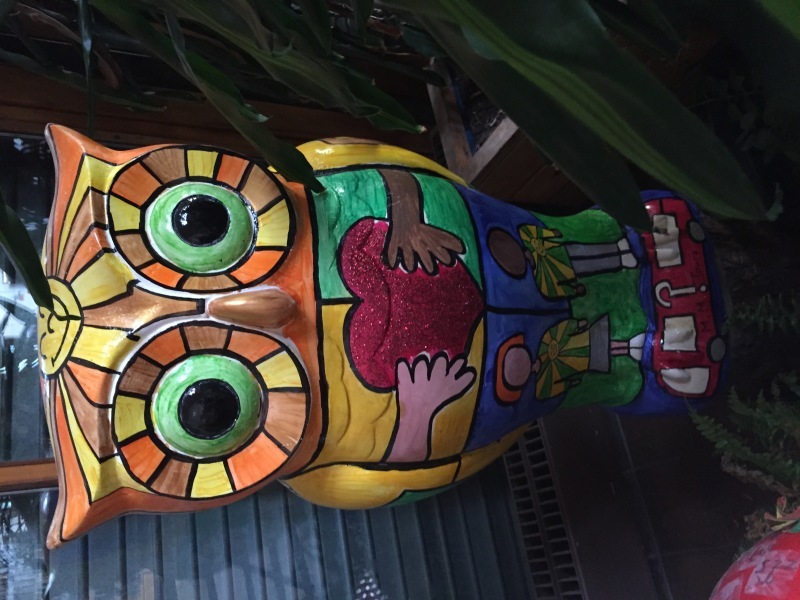 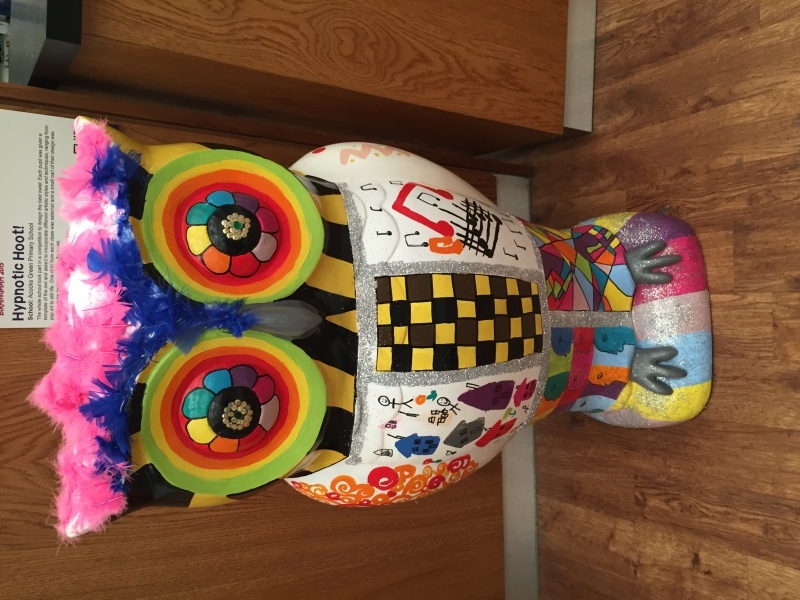 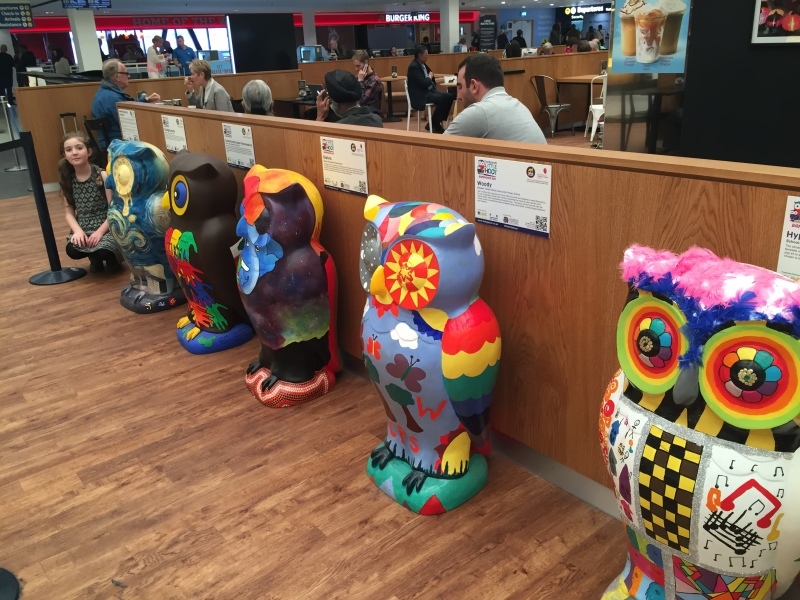 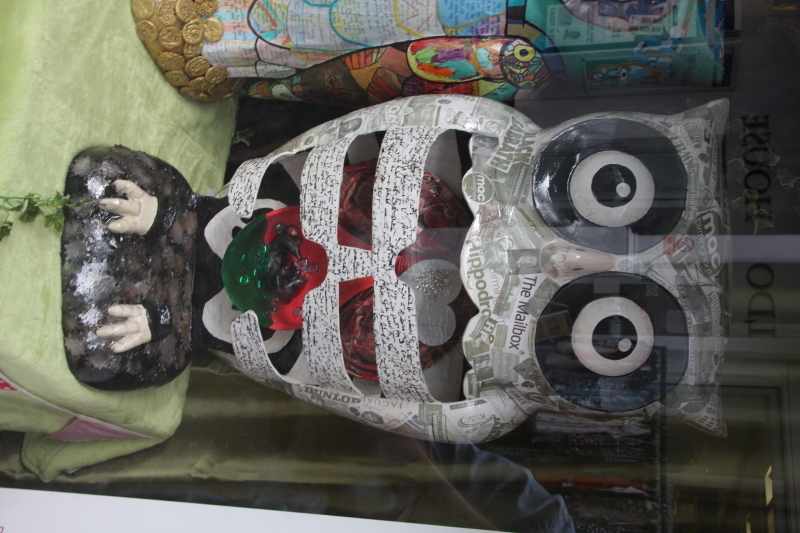 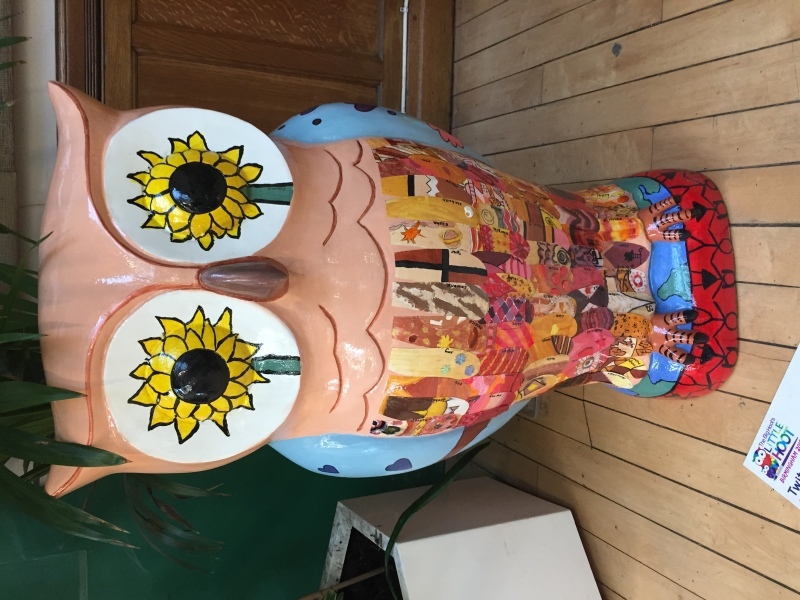 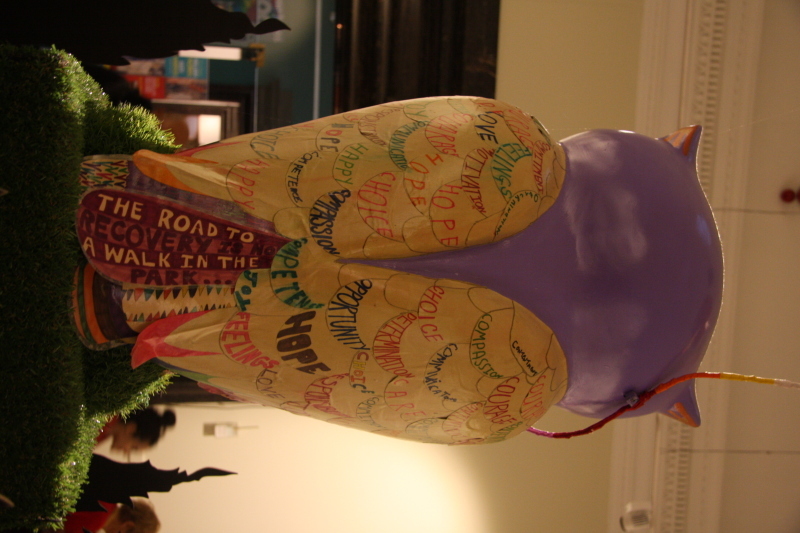 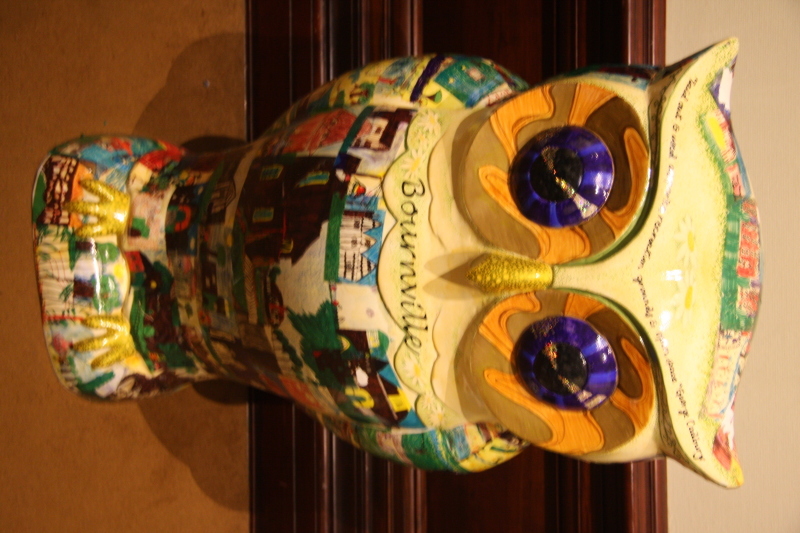 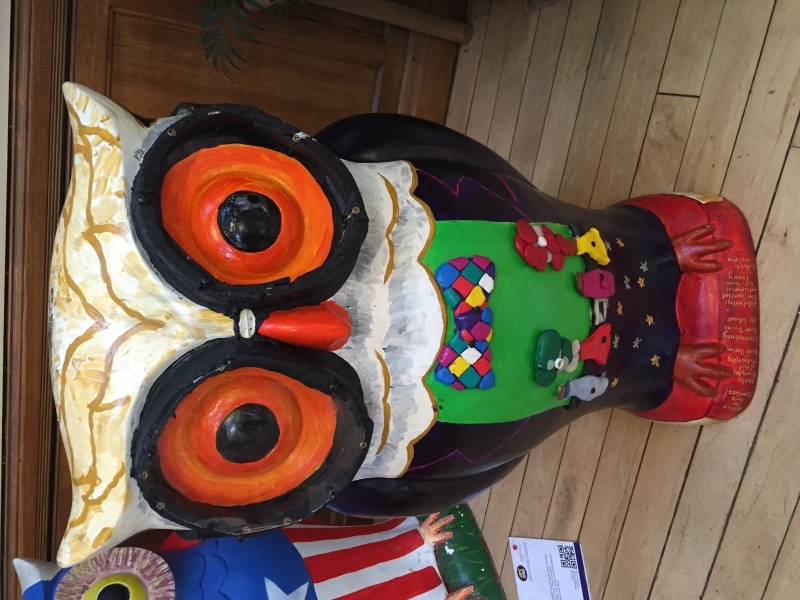 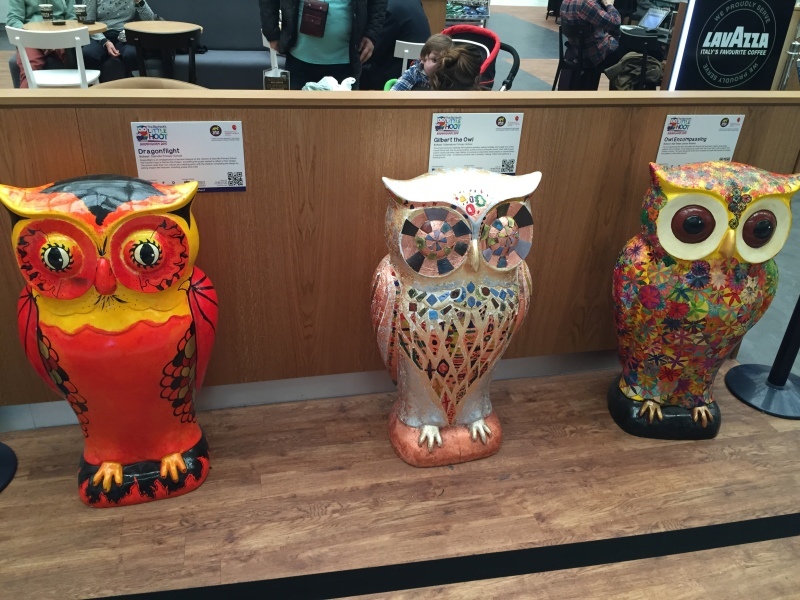 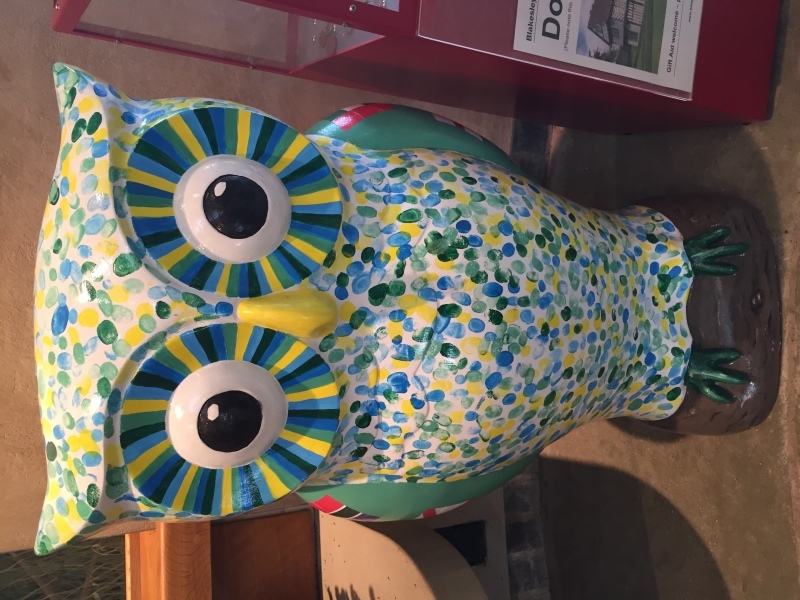 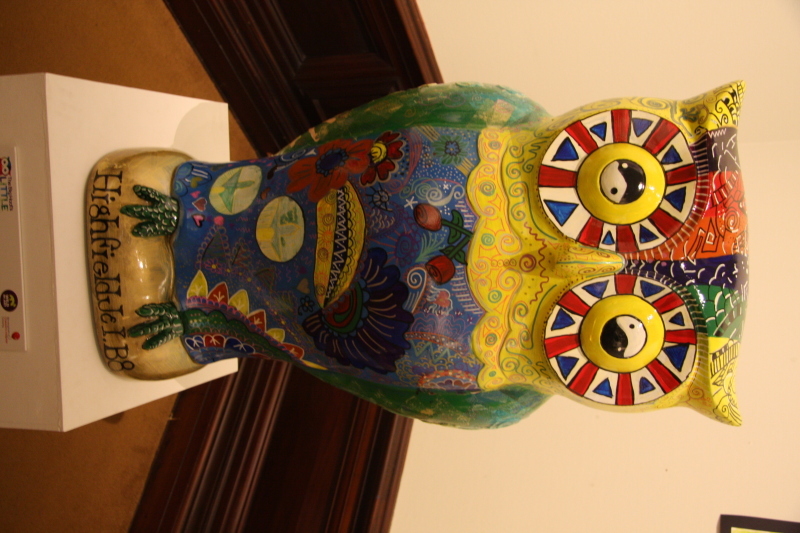 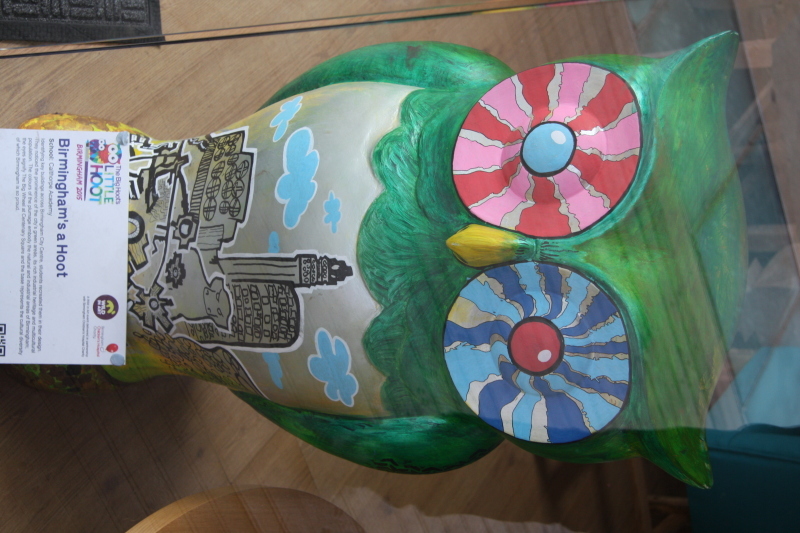 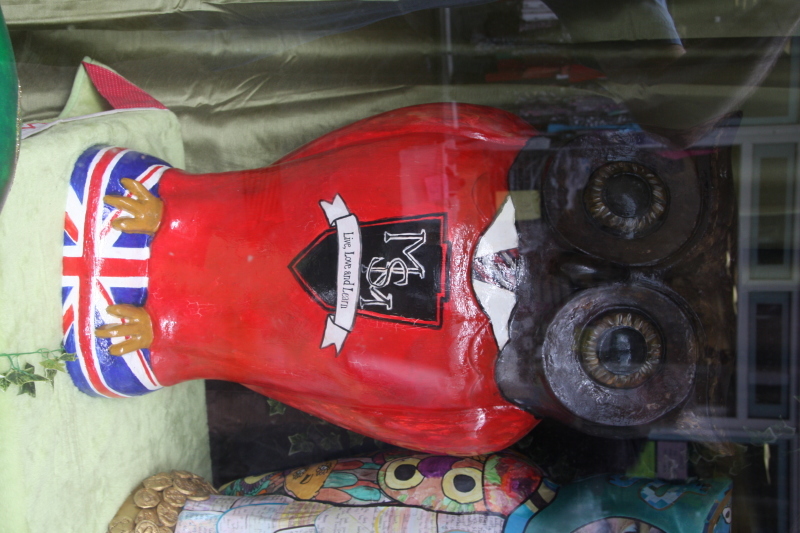 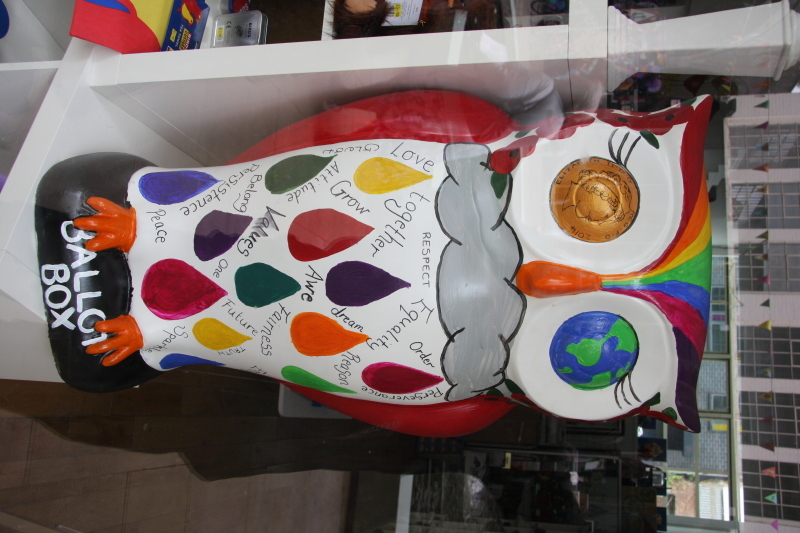 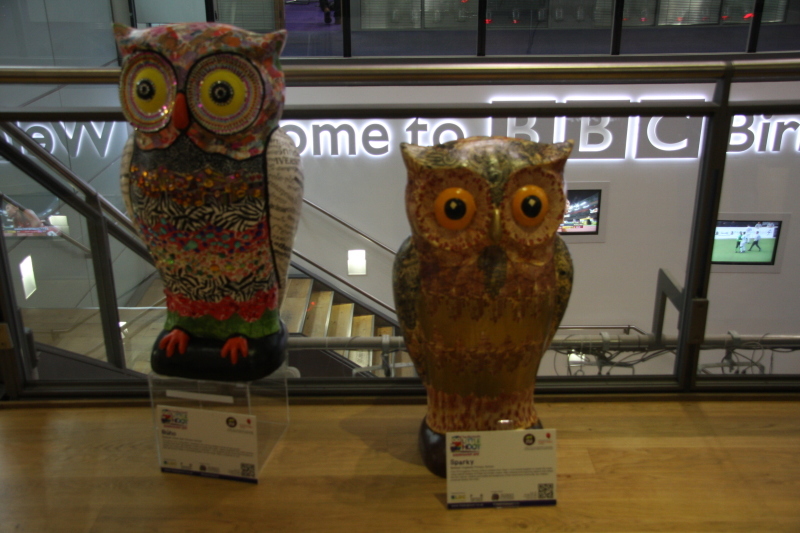 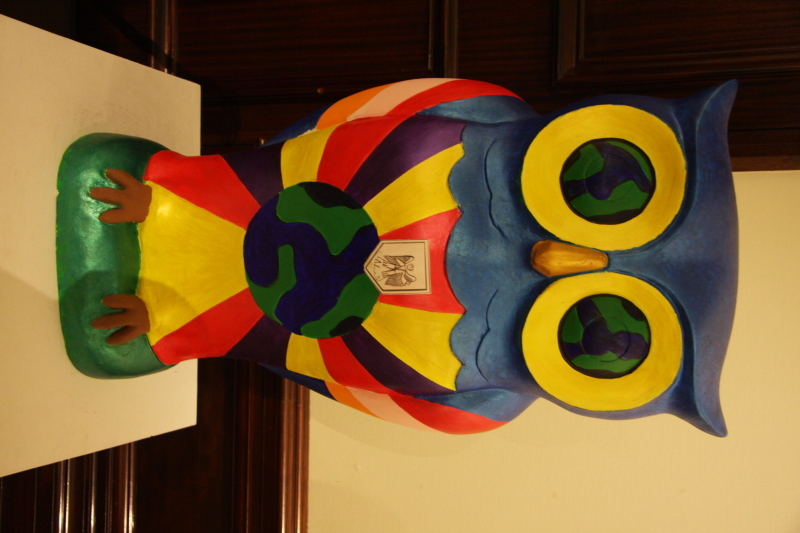 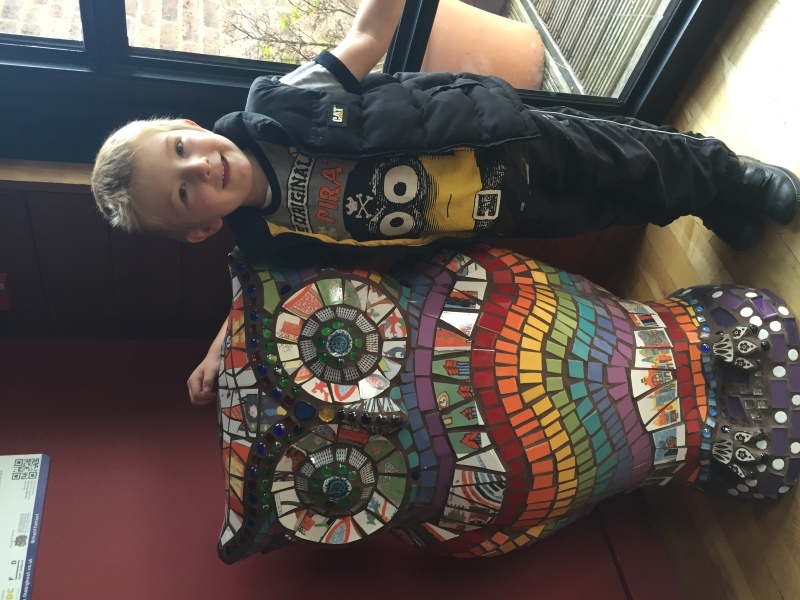 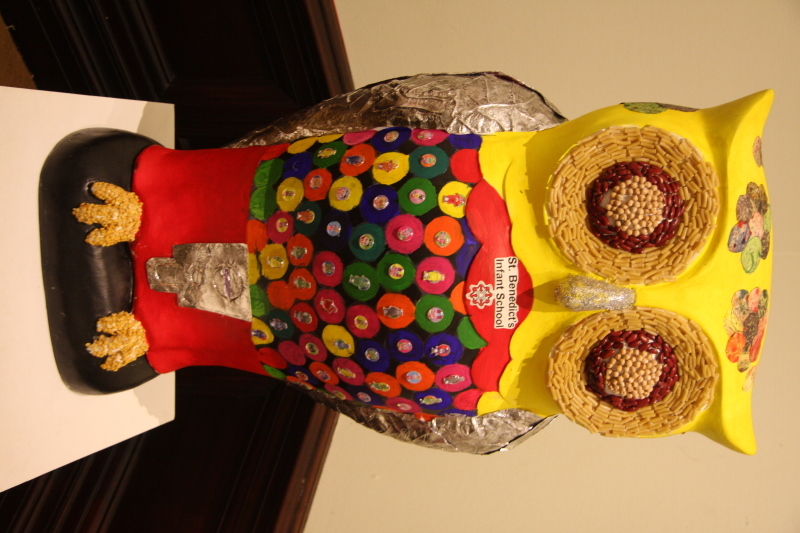 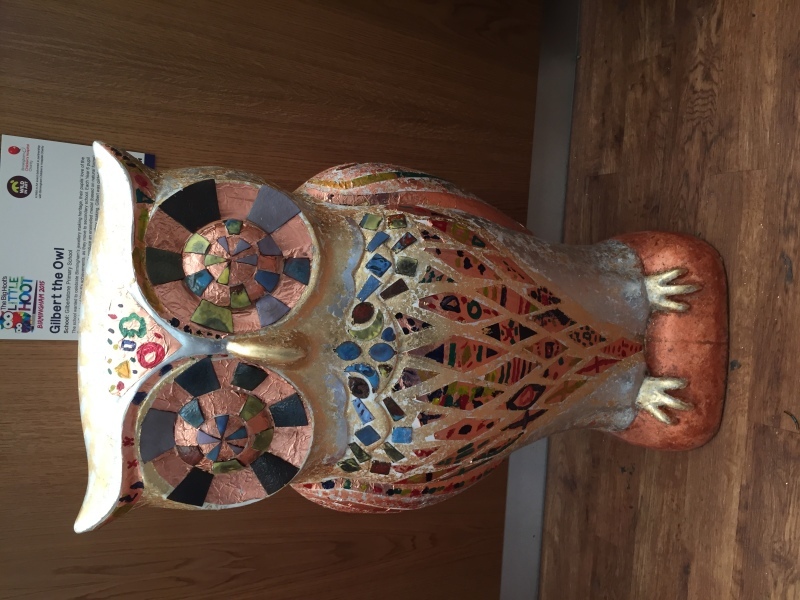 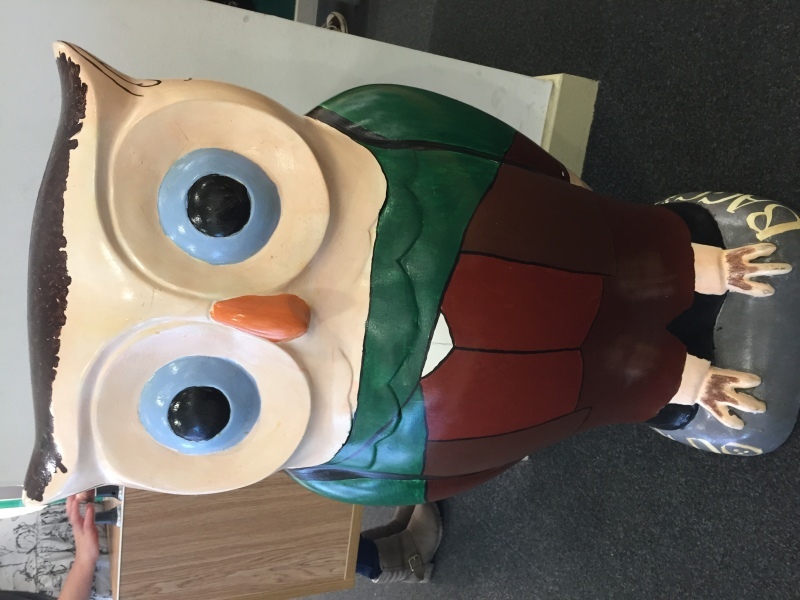 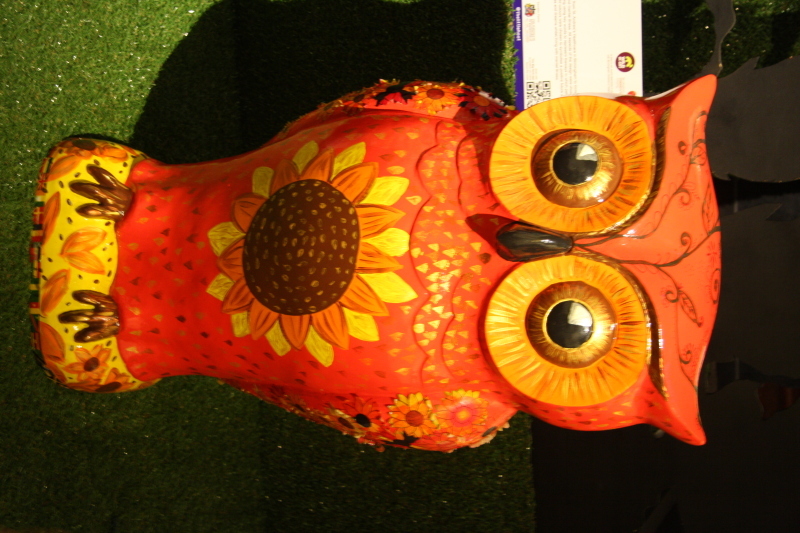 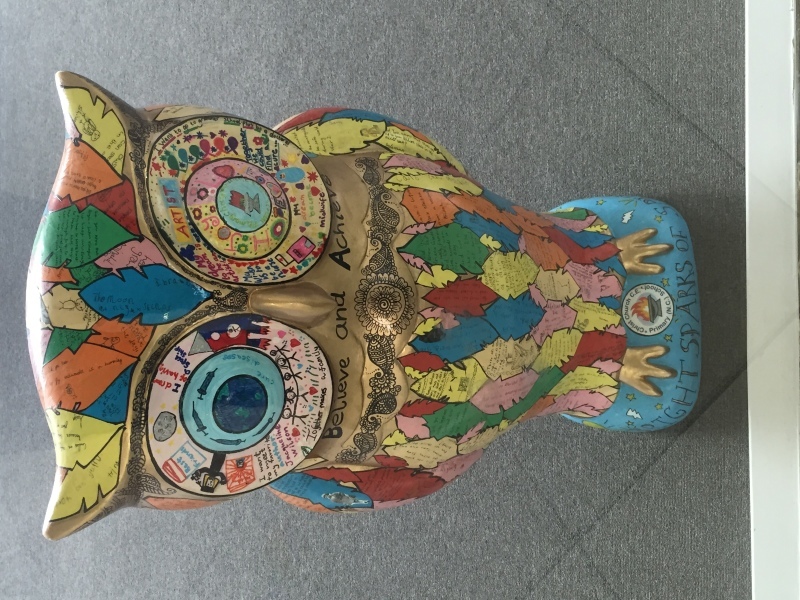 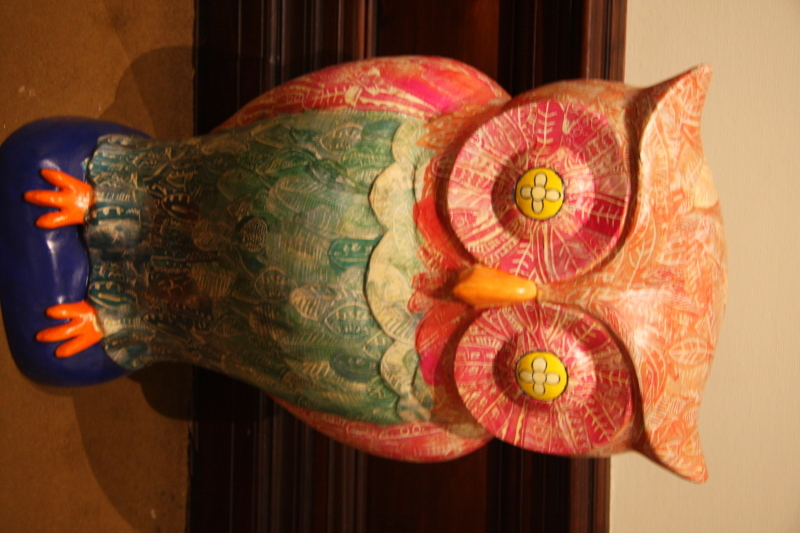 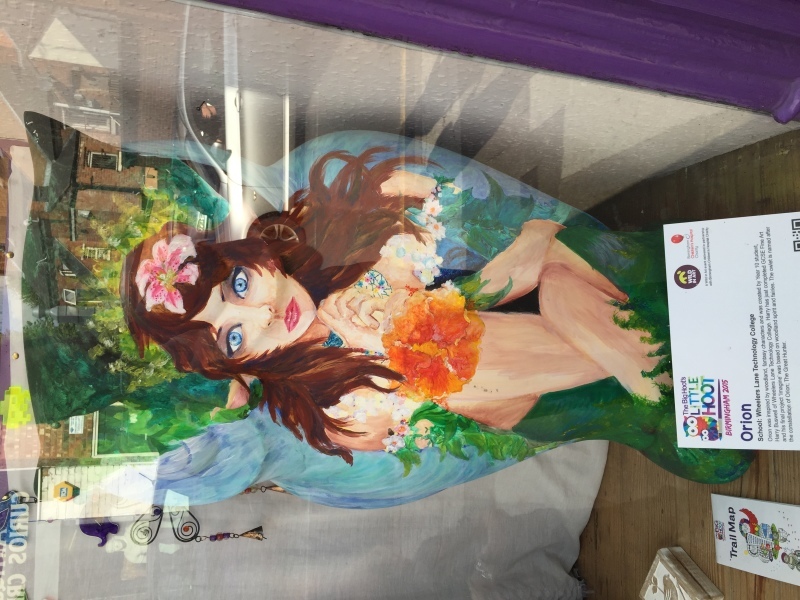 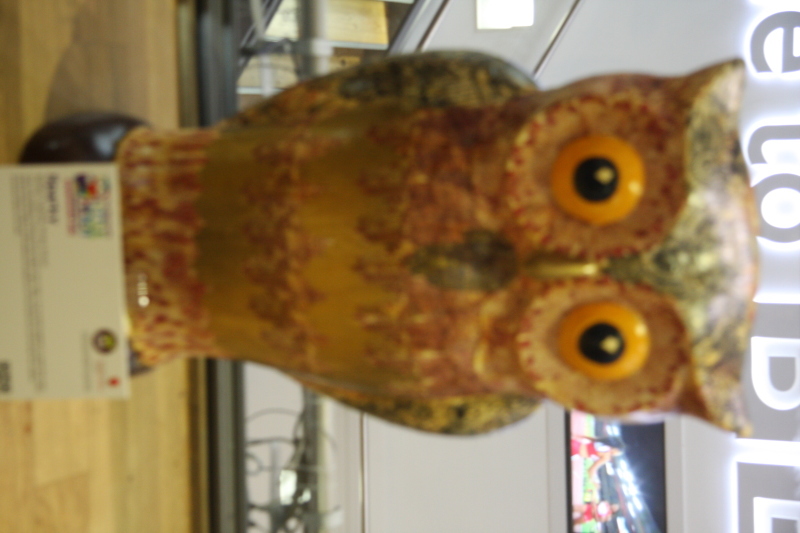 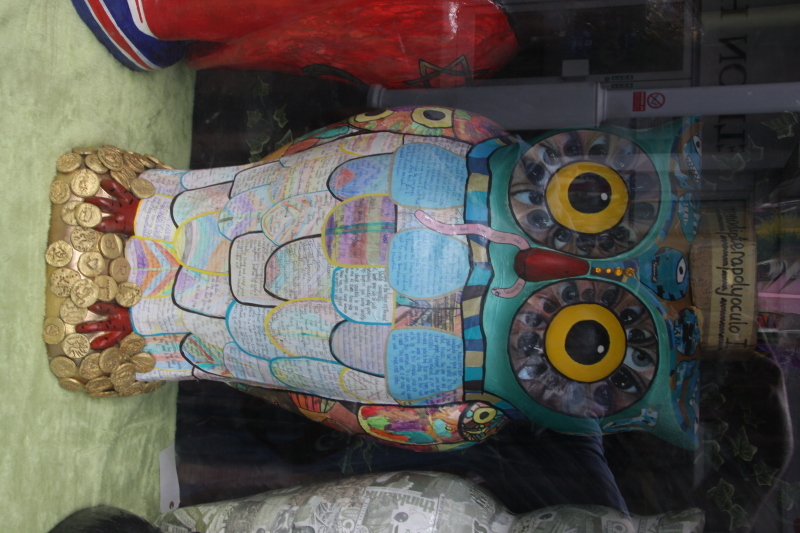 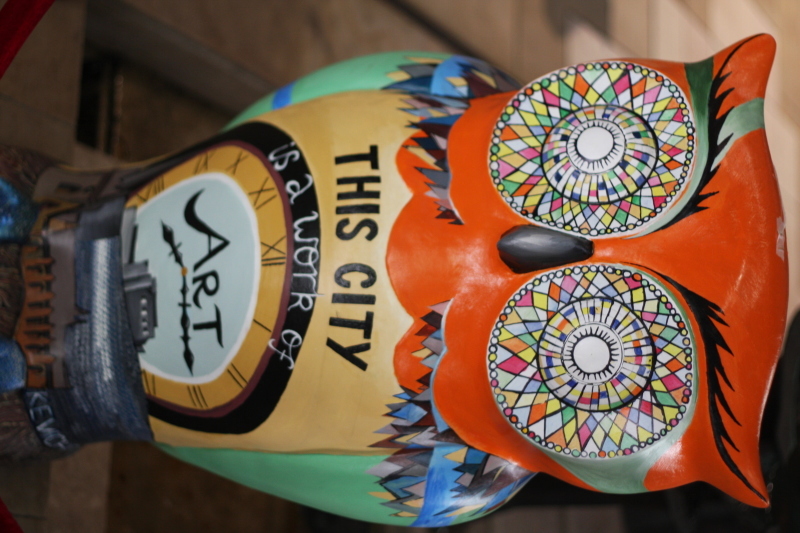 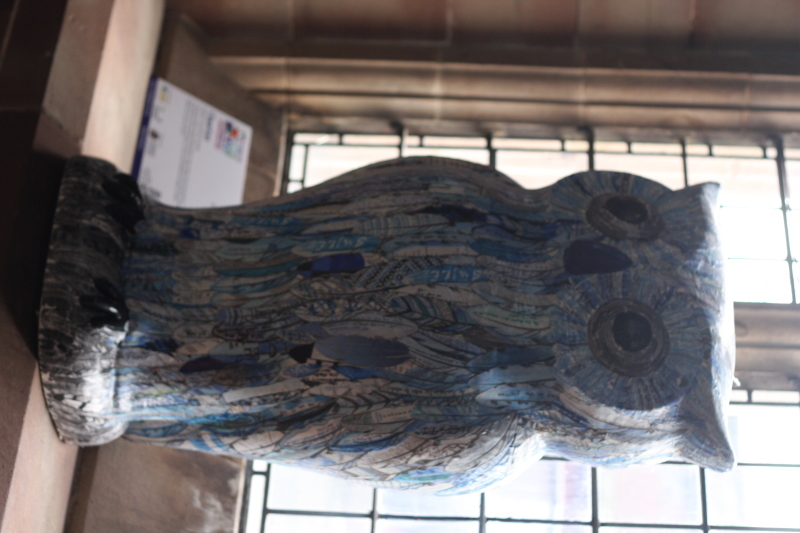 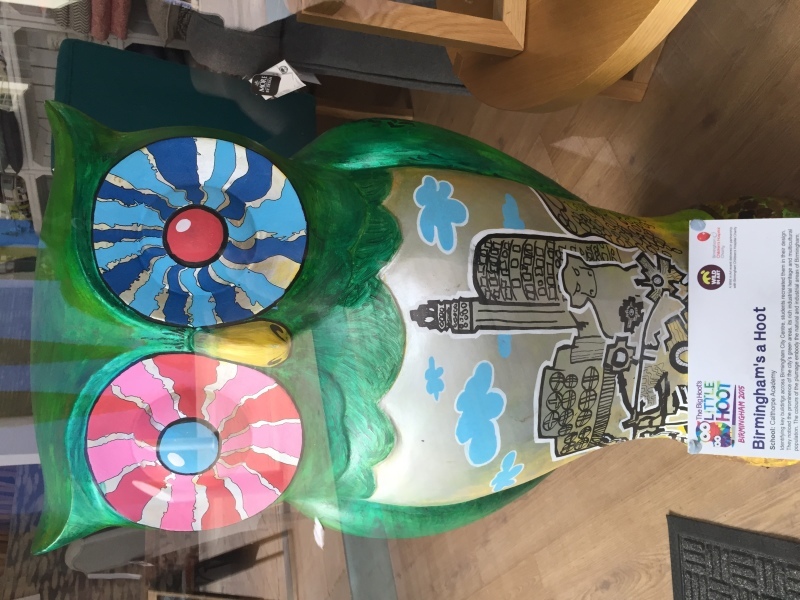 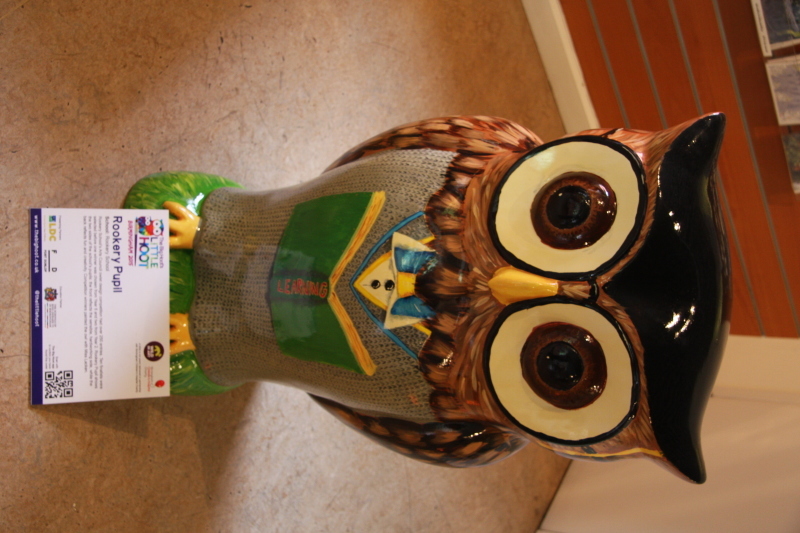 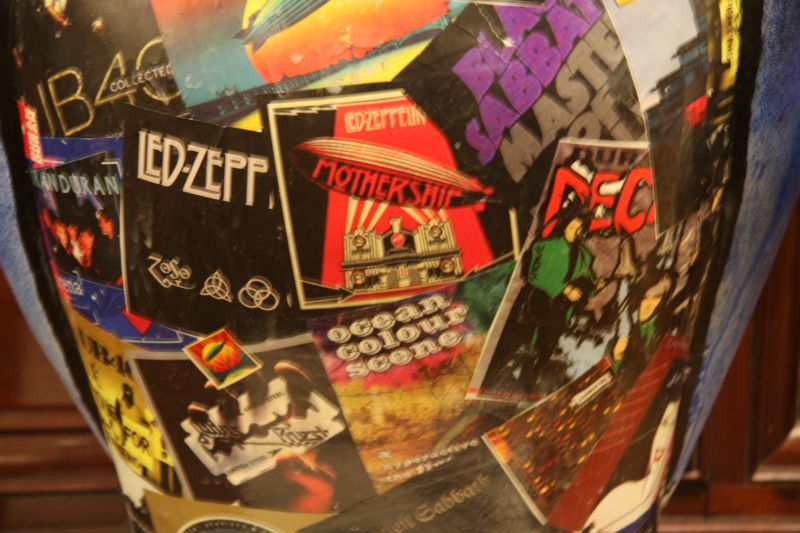 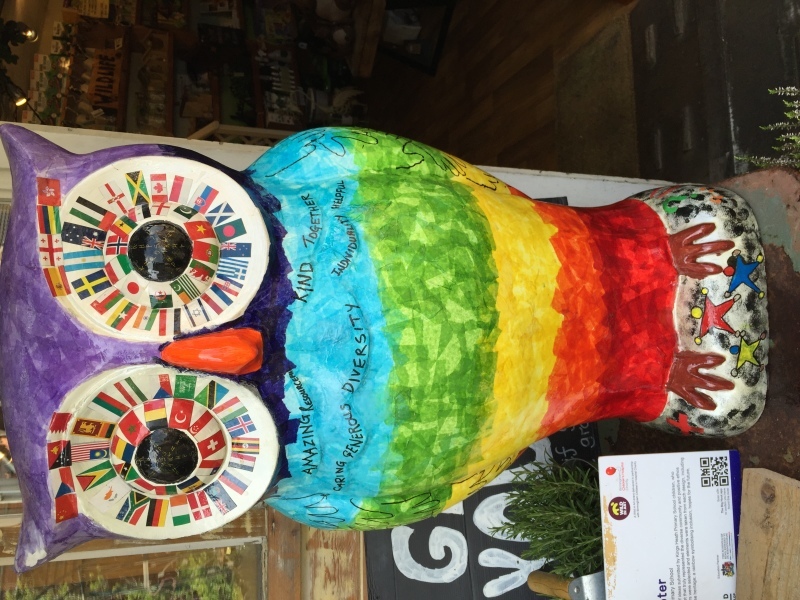 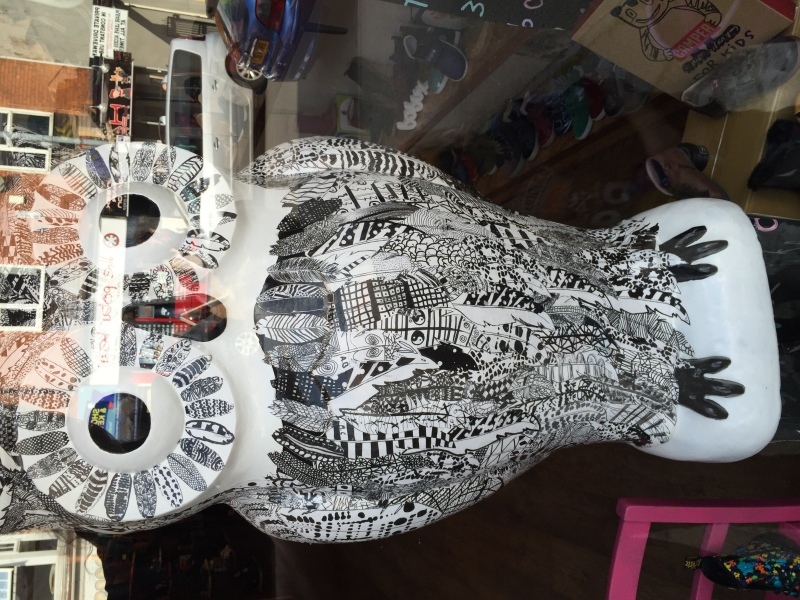 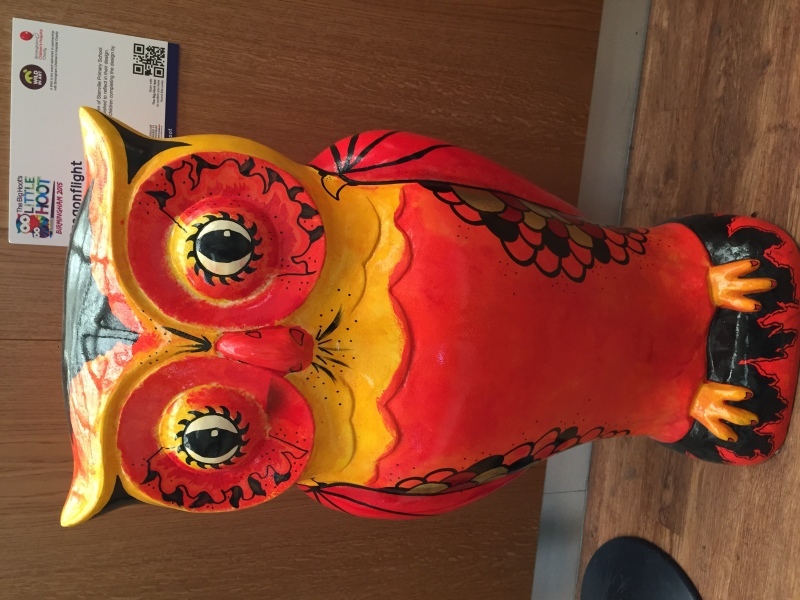 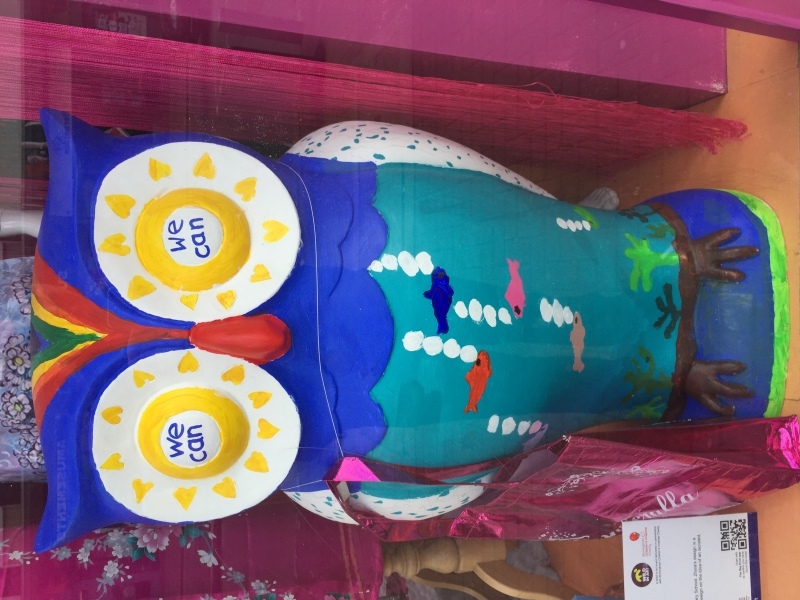 Alongside The Big Hoot, was The Little Hoot, with most of the owls design by schools and community projects. 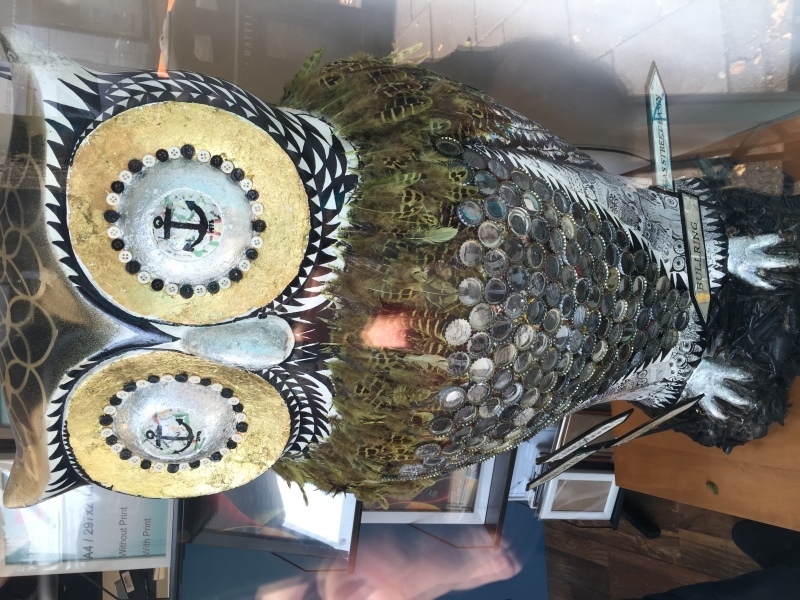 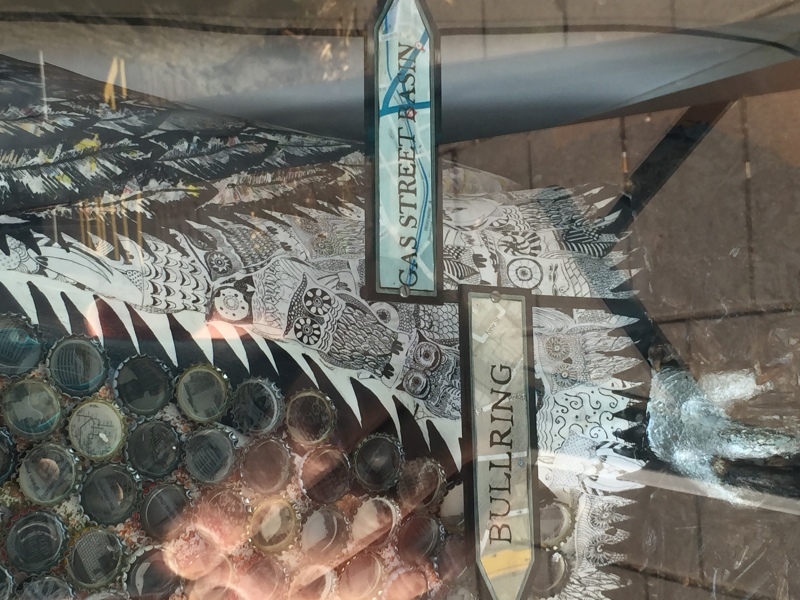 Sadly we didn't get to see them all, but all the ones we did find are here. 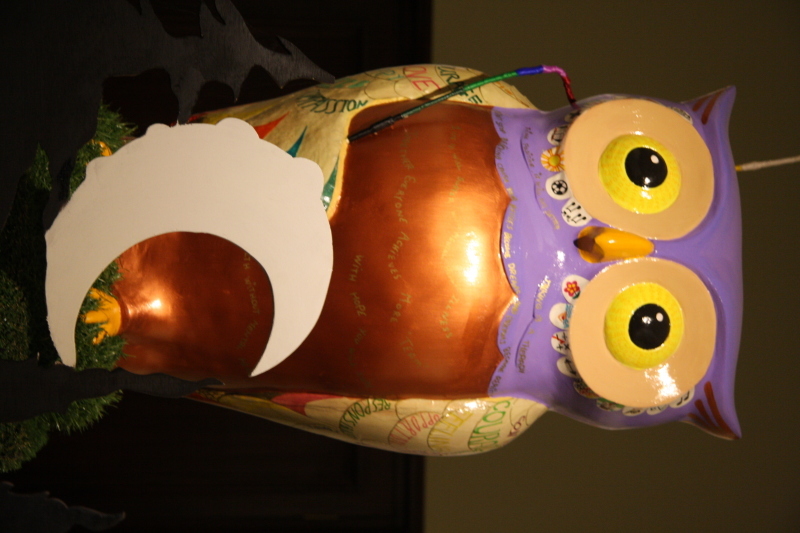 See my blog post Fly By Night for more details.